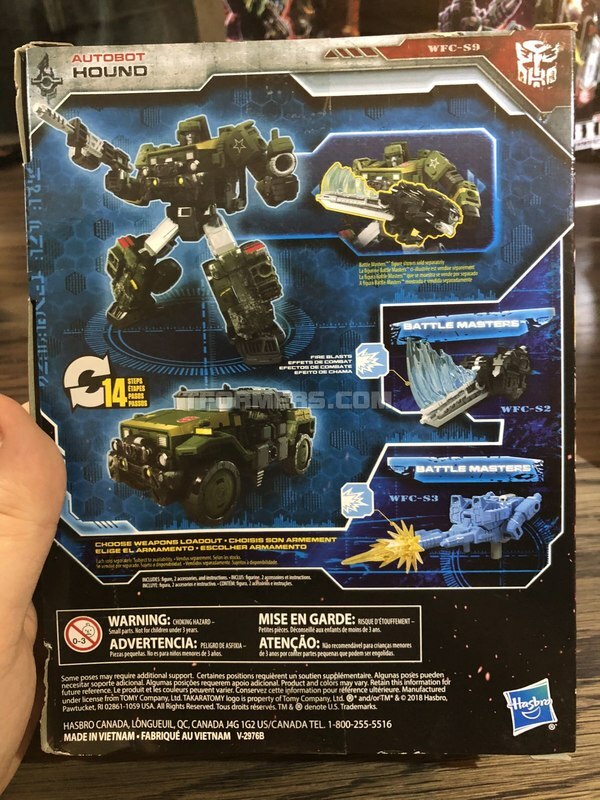 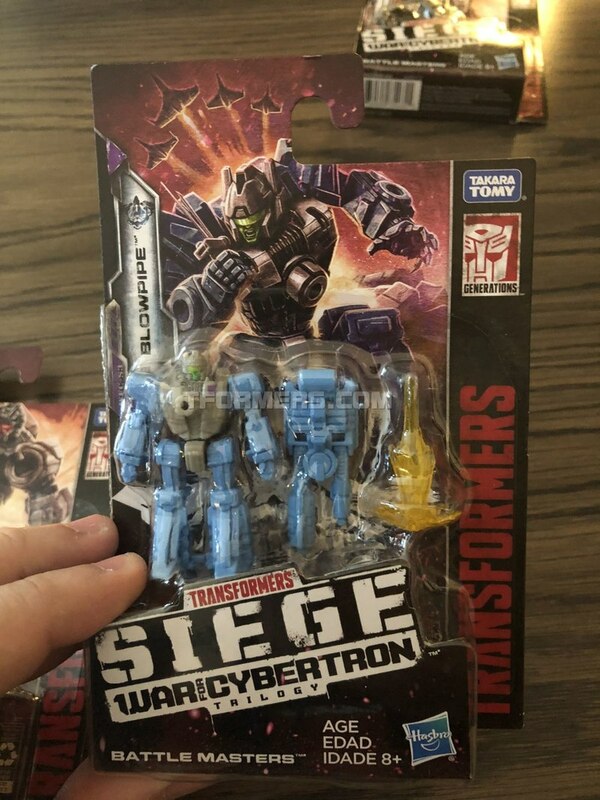 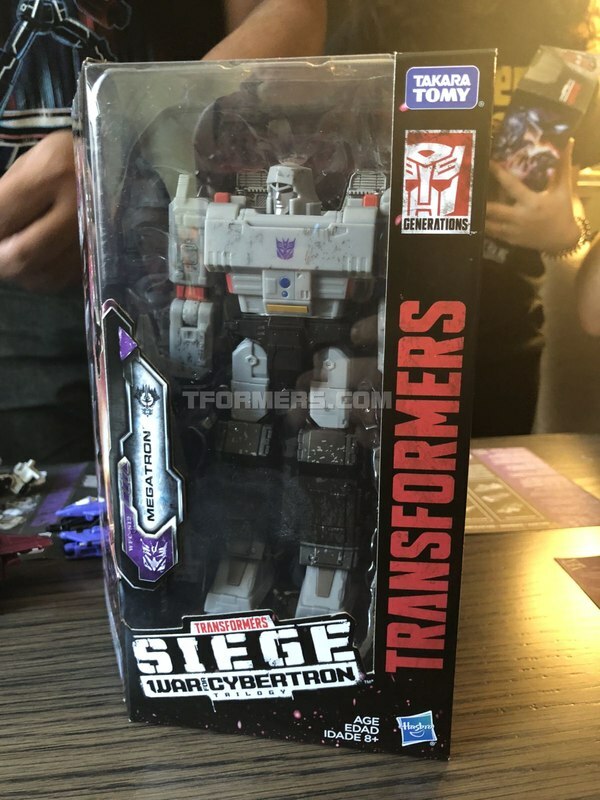 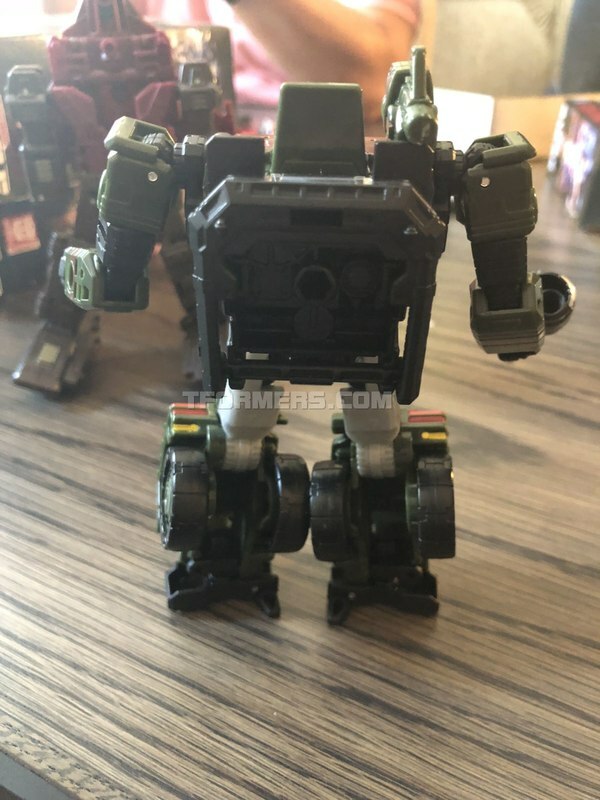 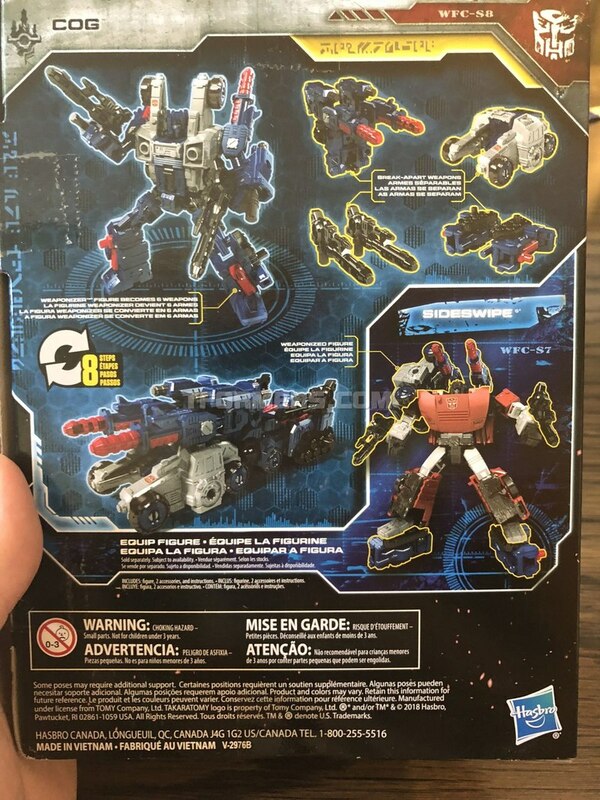 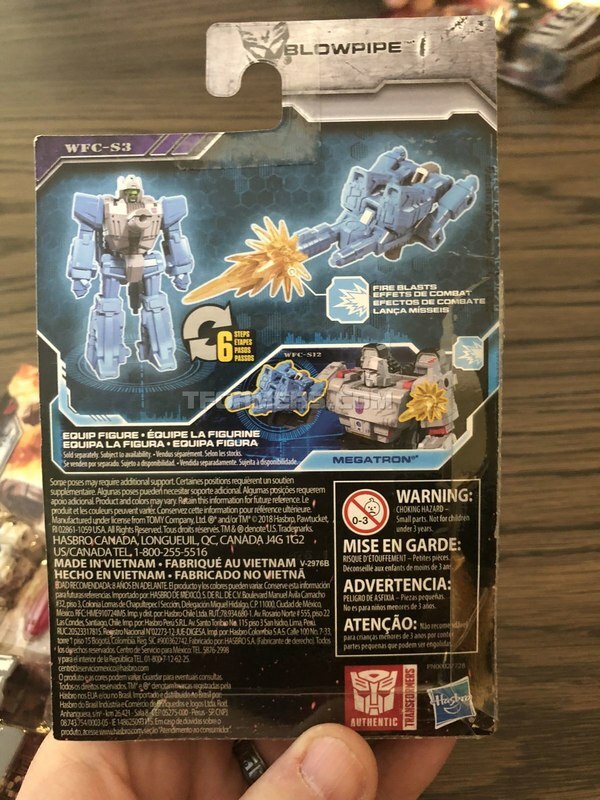 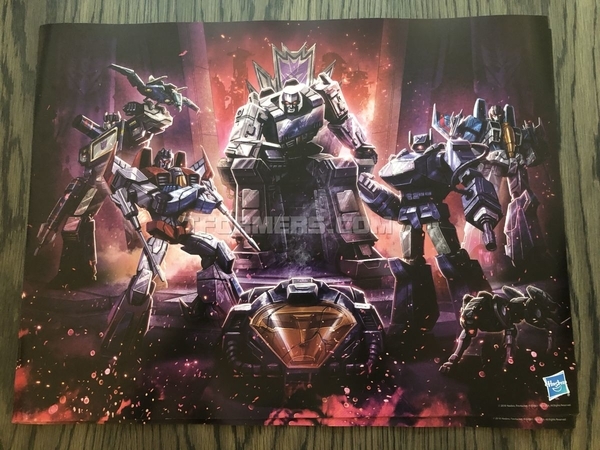 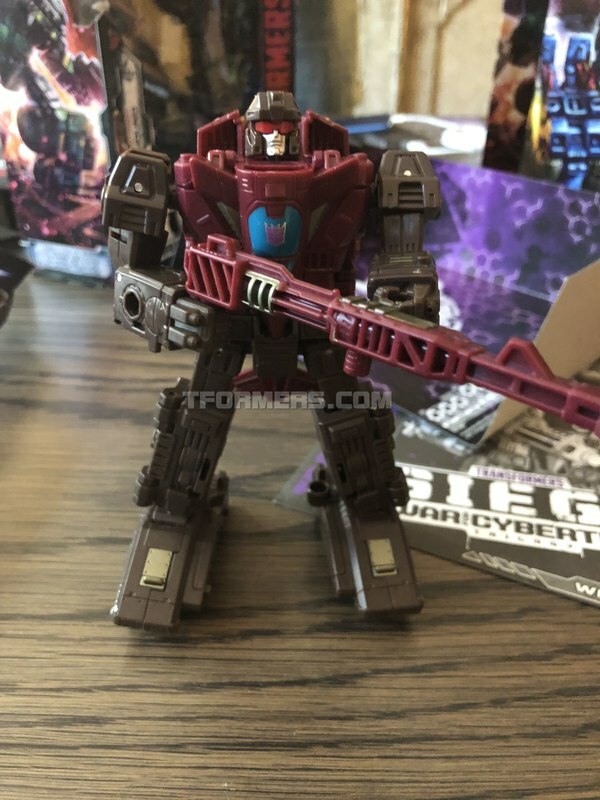 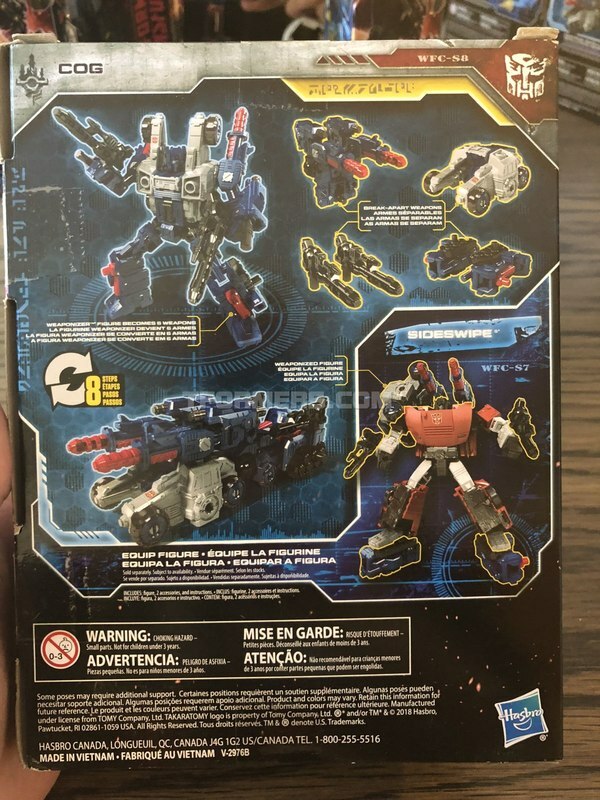 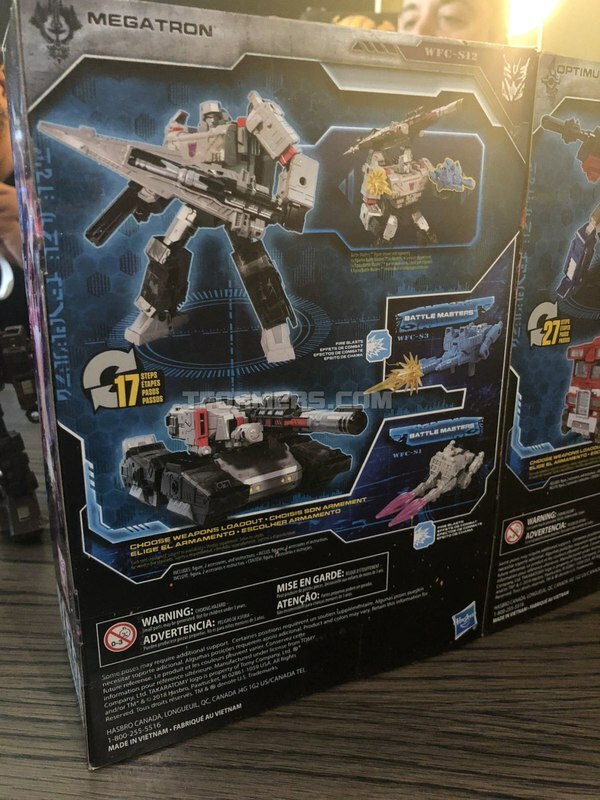 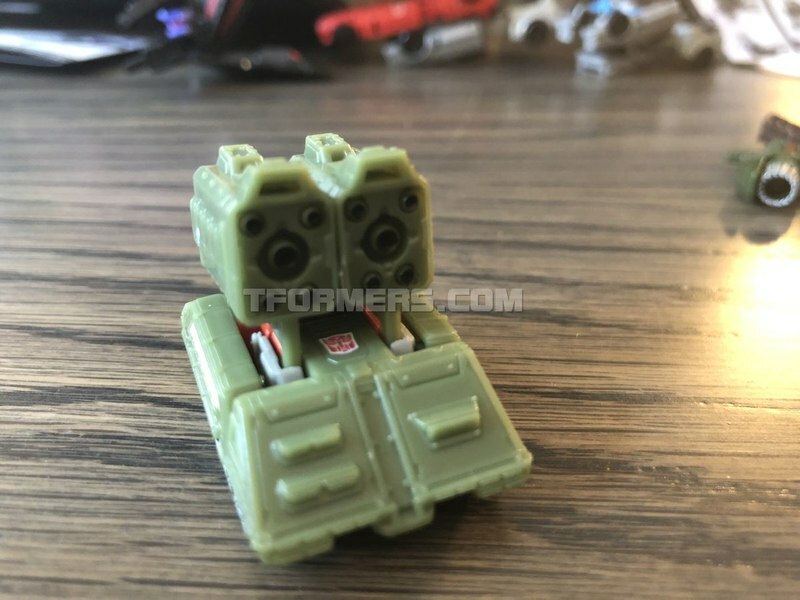 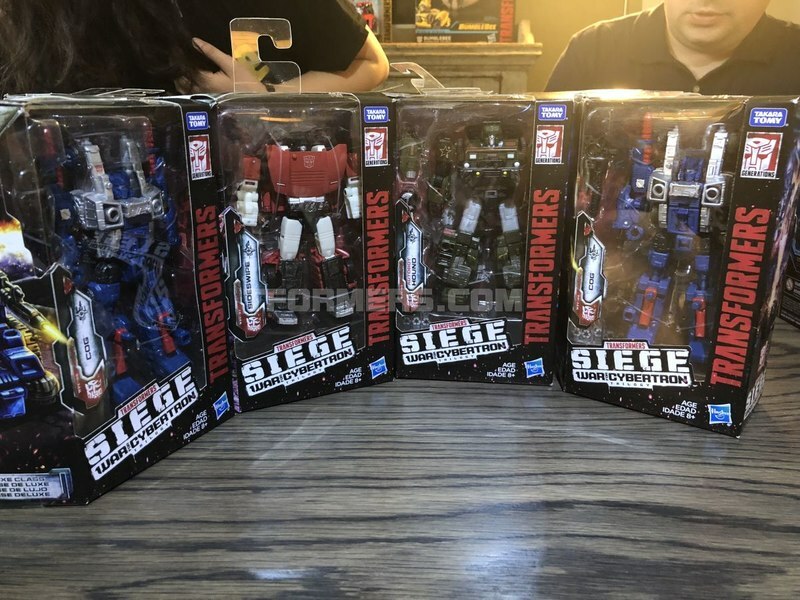 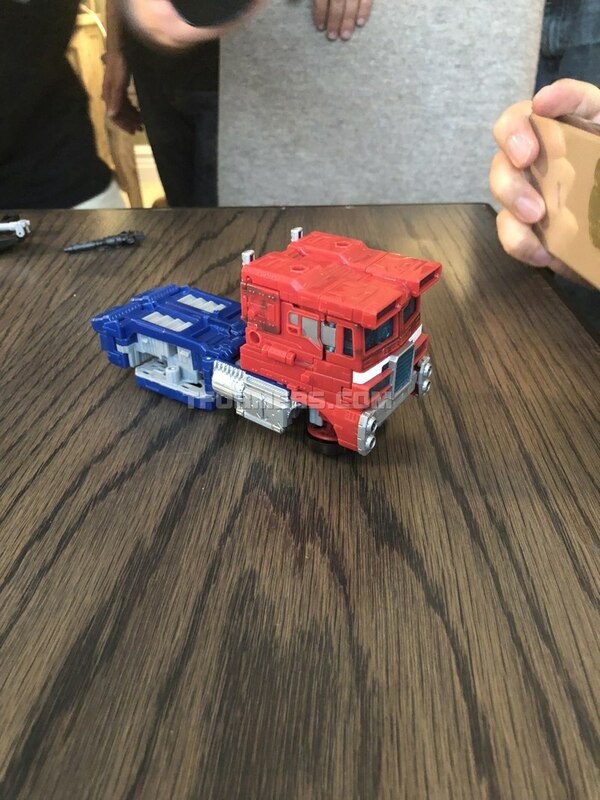 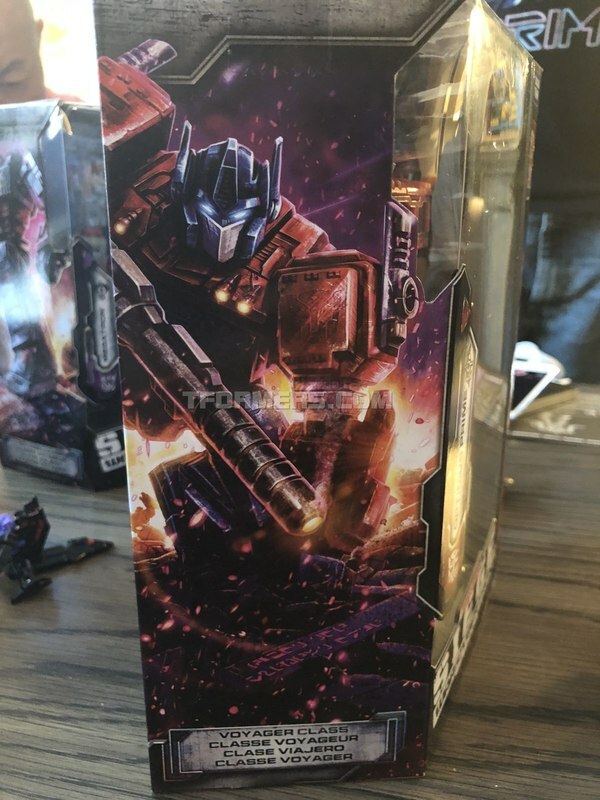 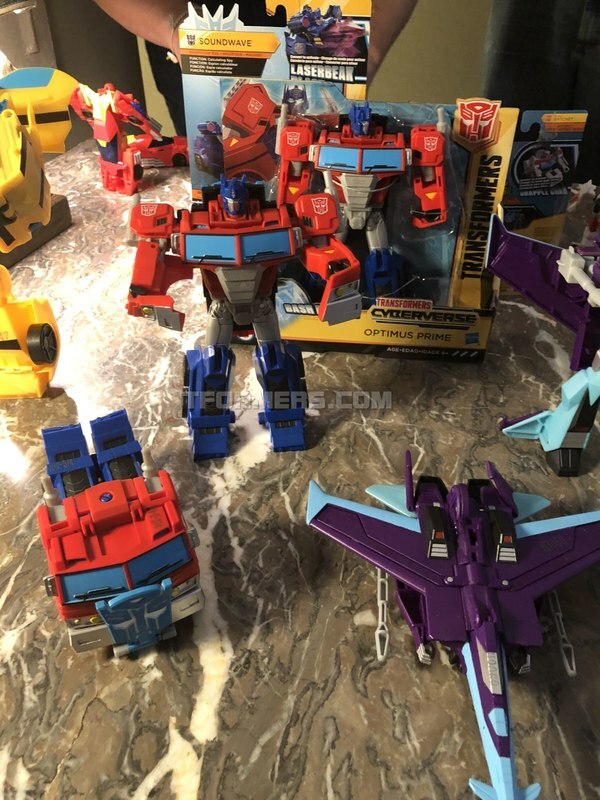 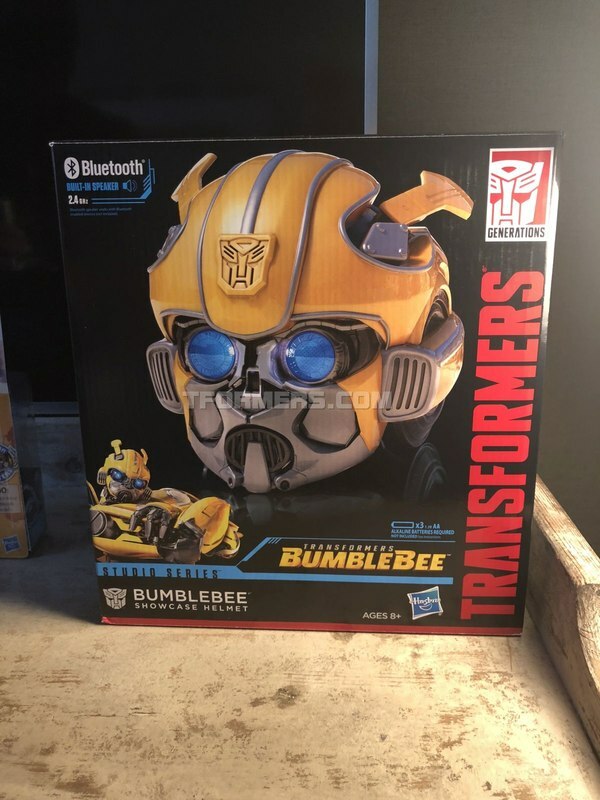 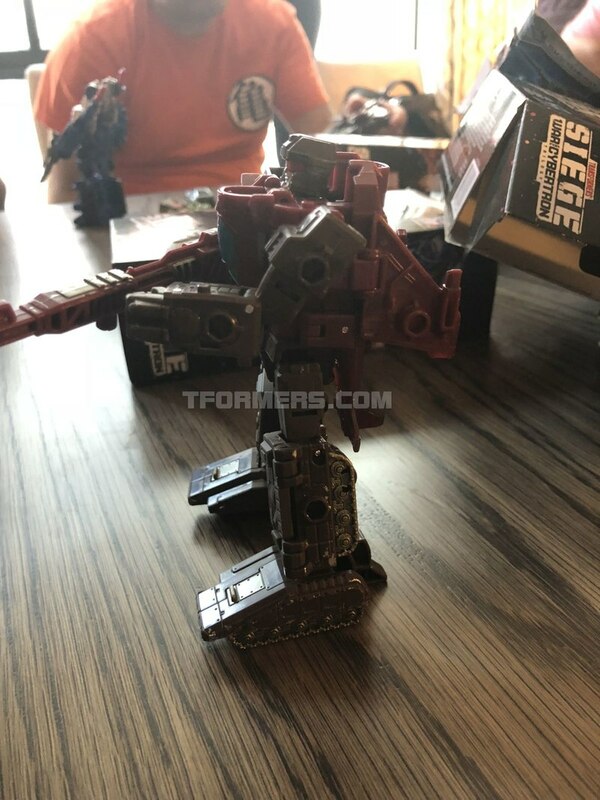 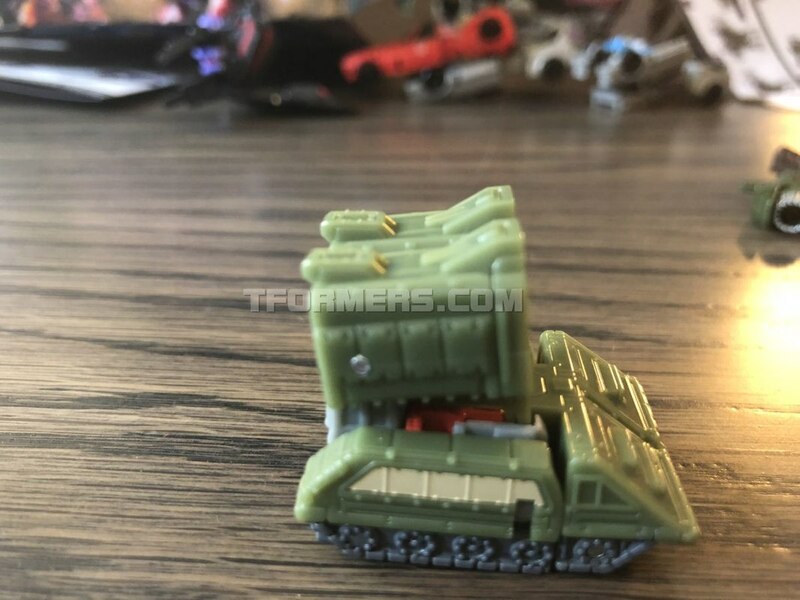 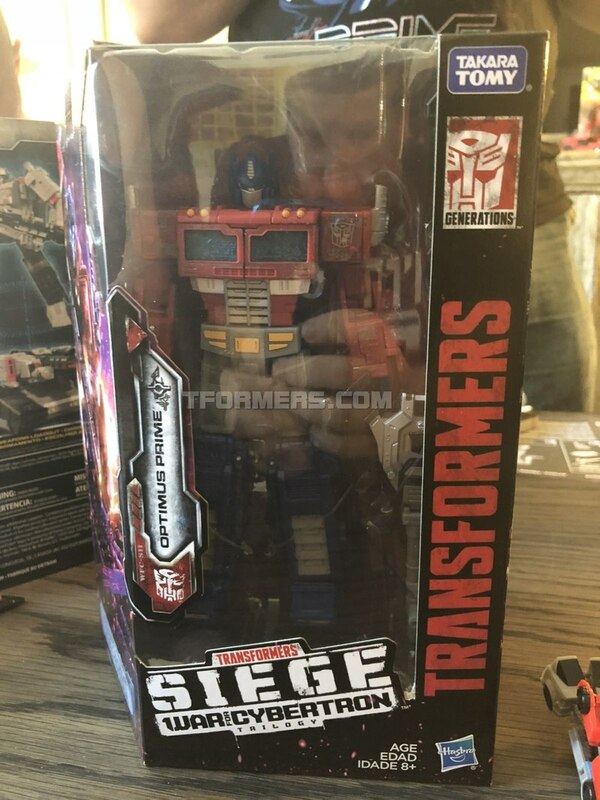 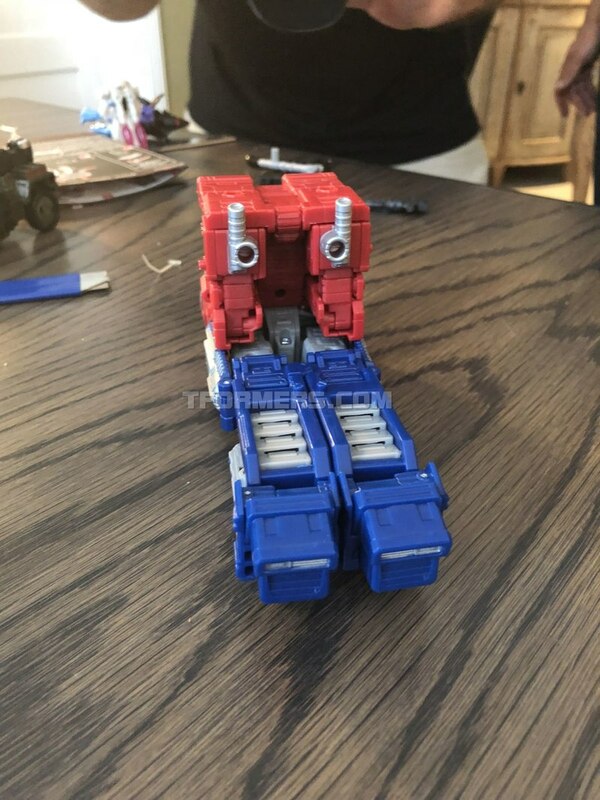 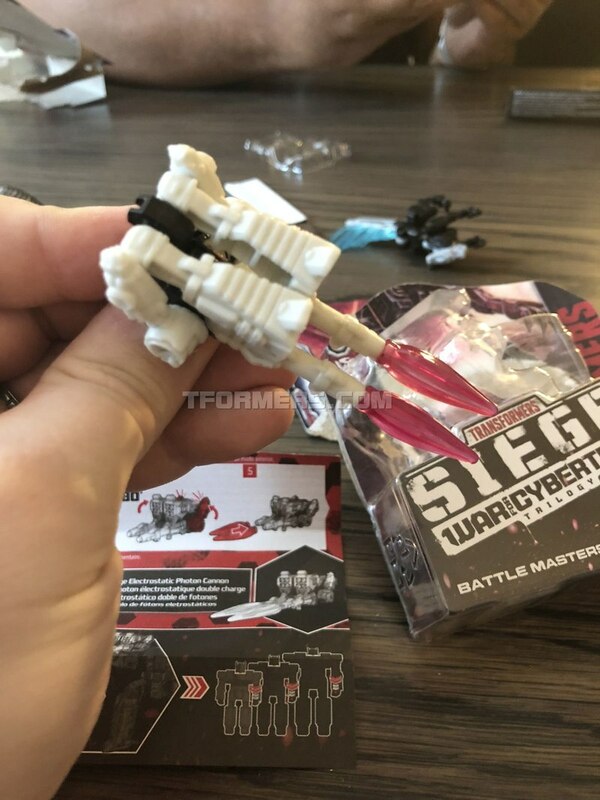 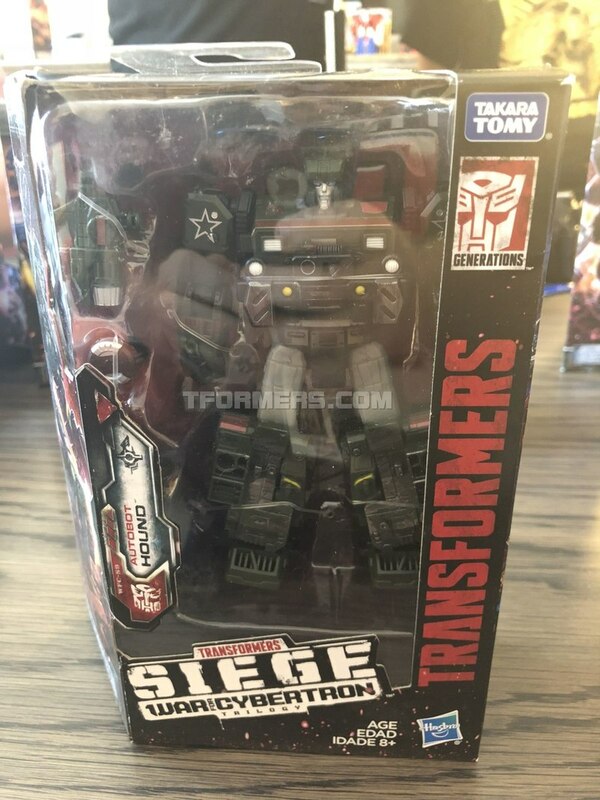 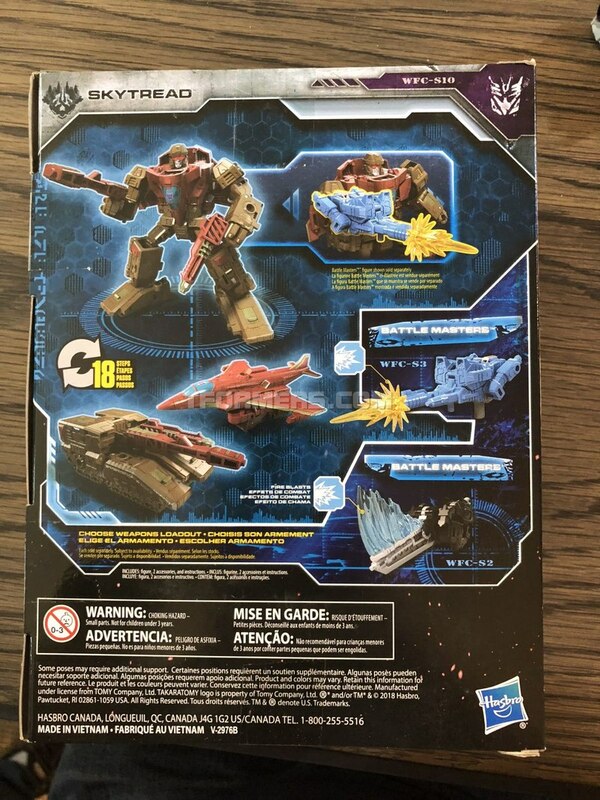 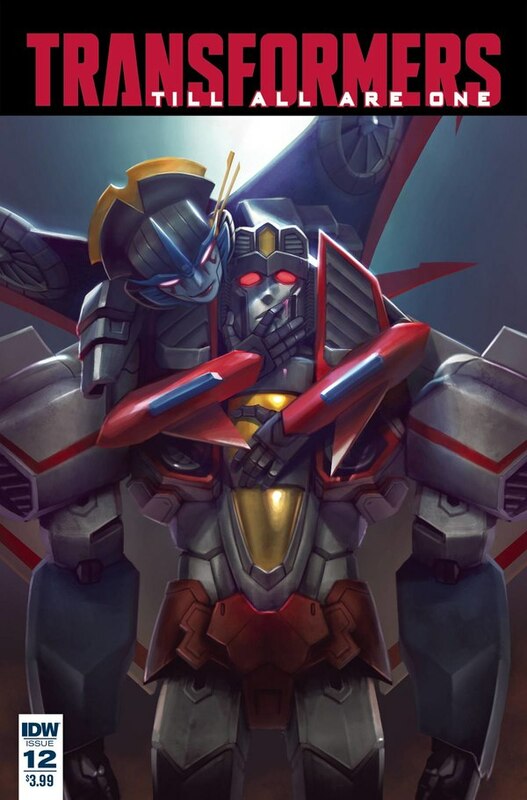 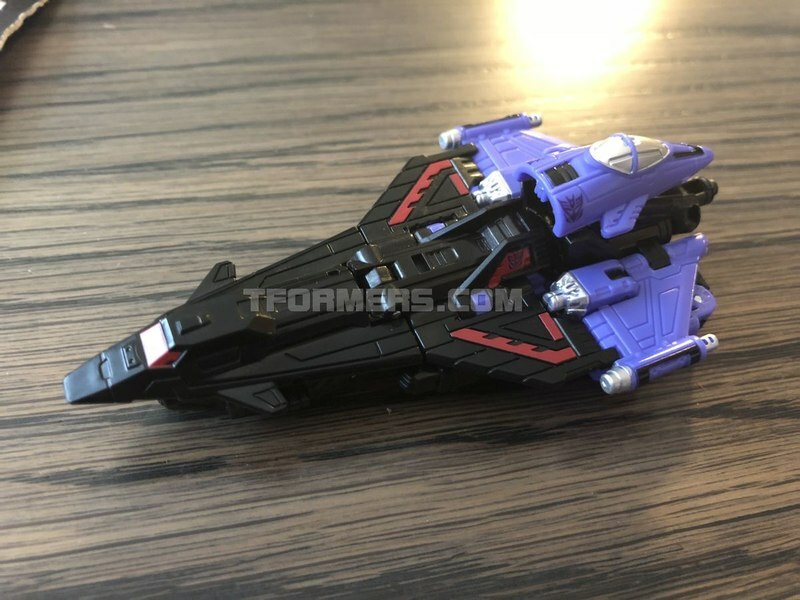 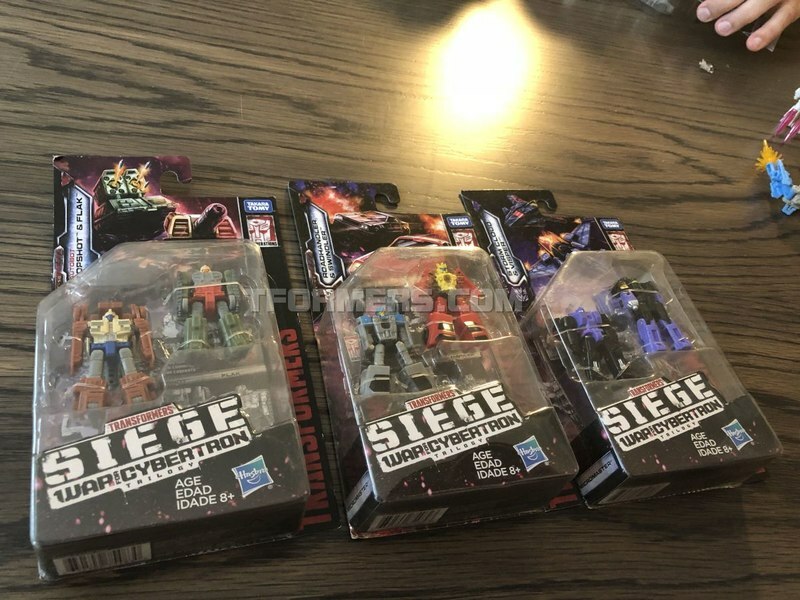 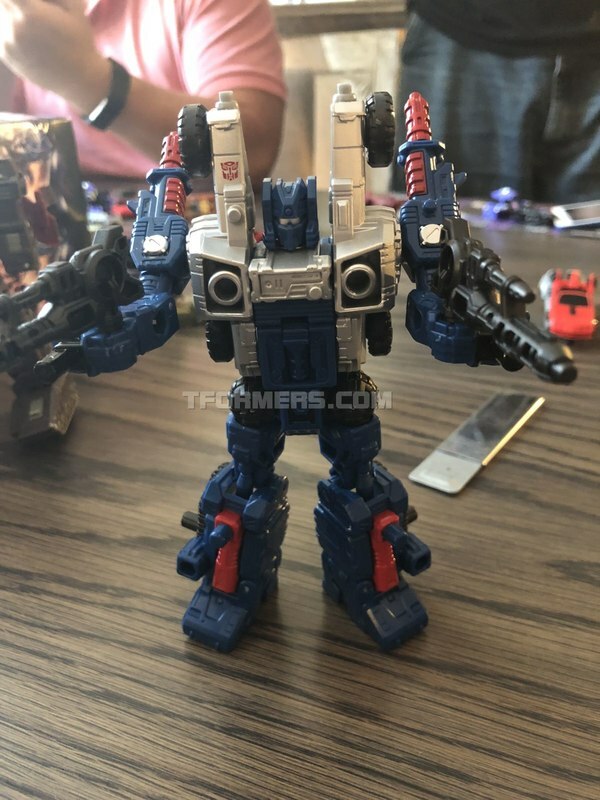 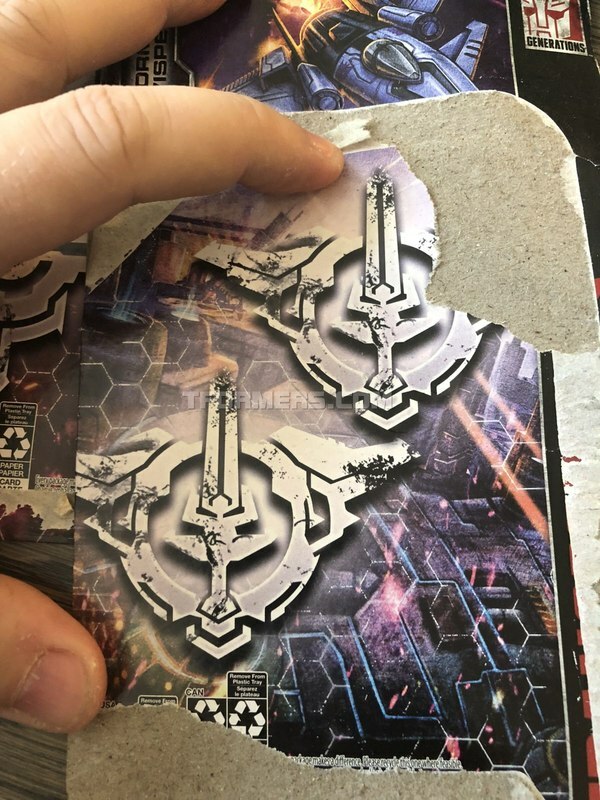 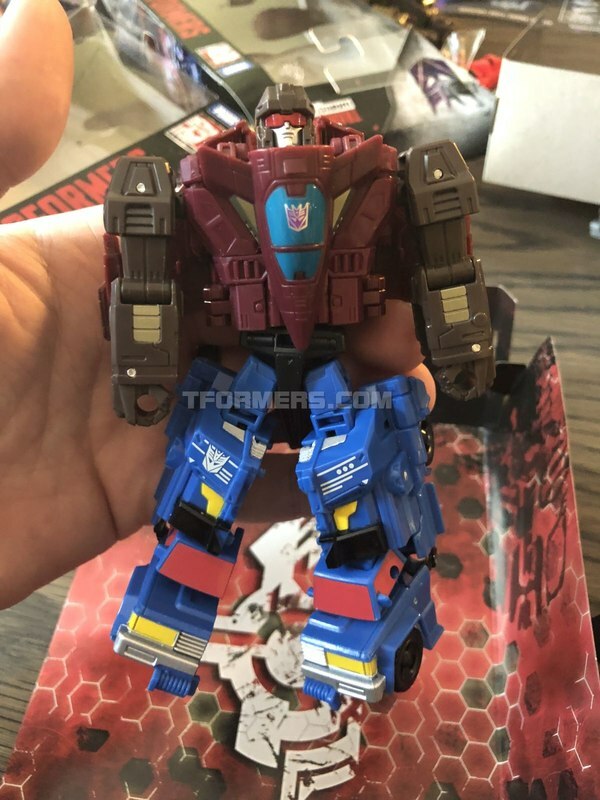 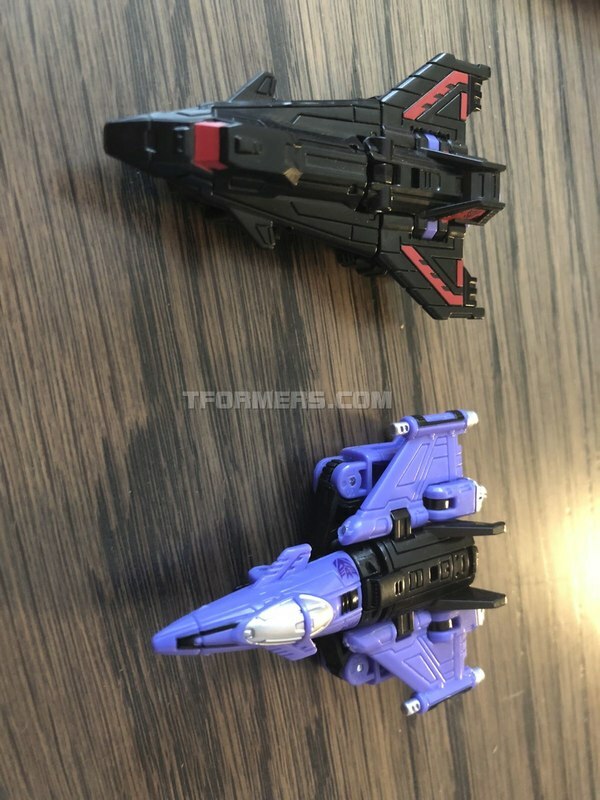 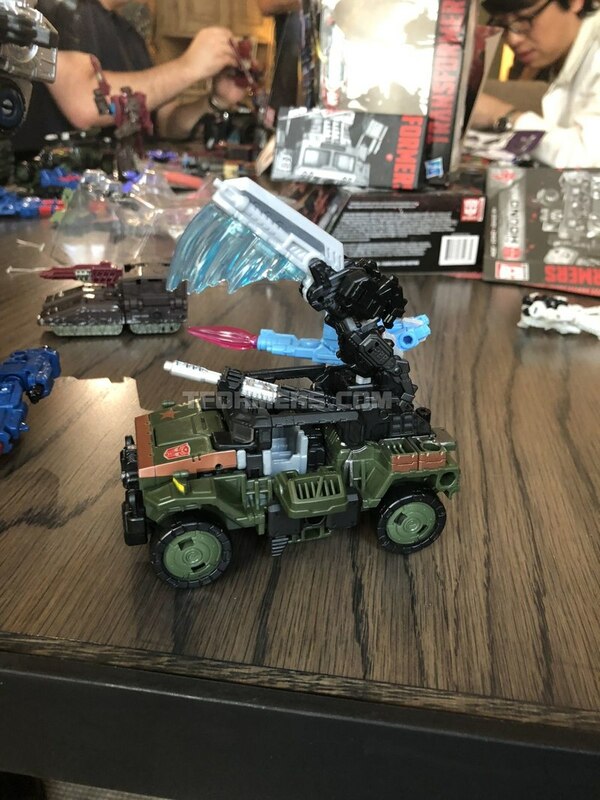 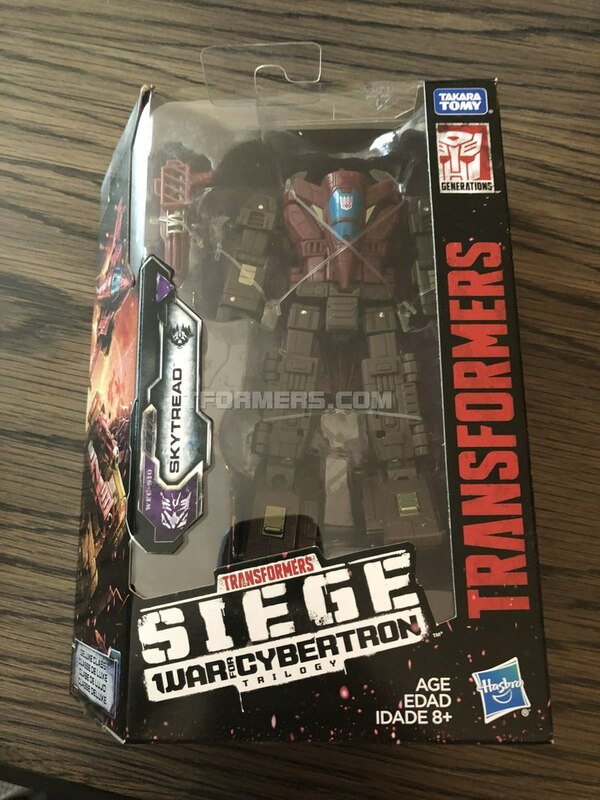 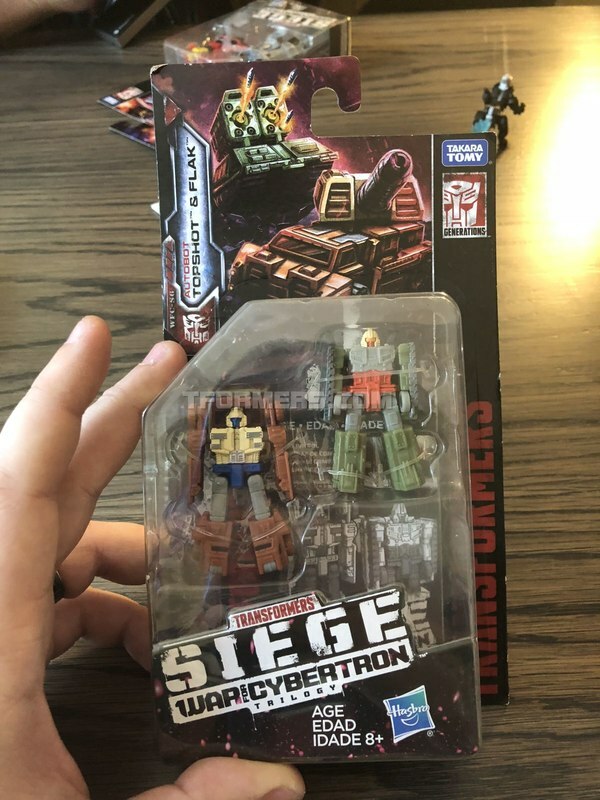 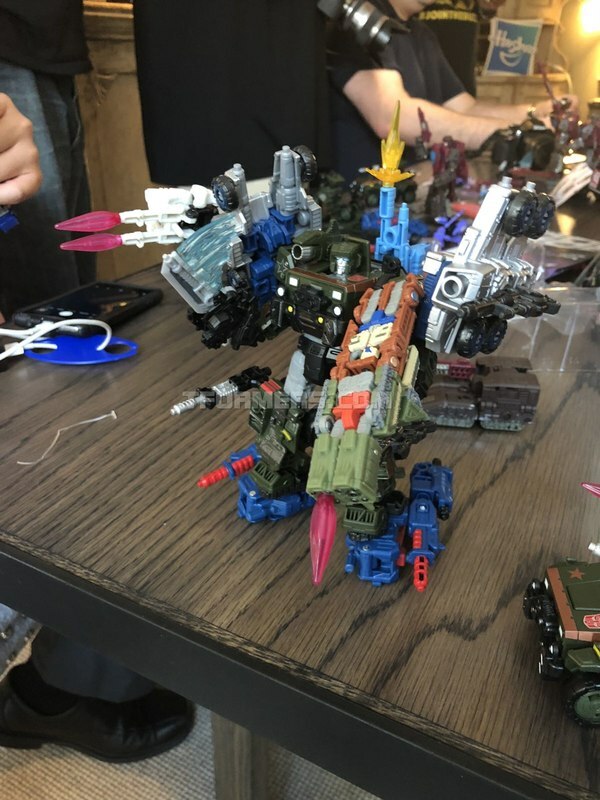 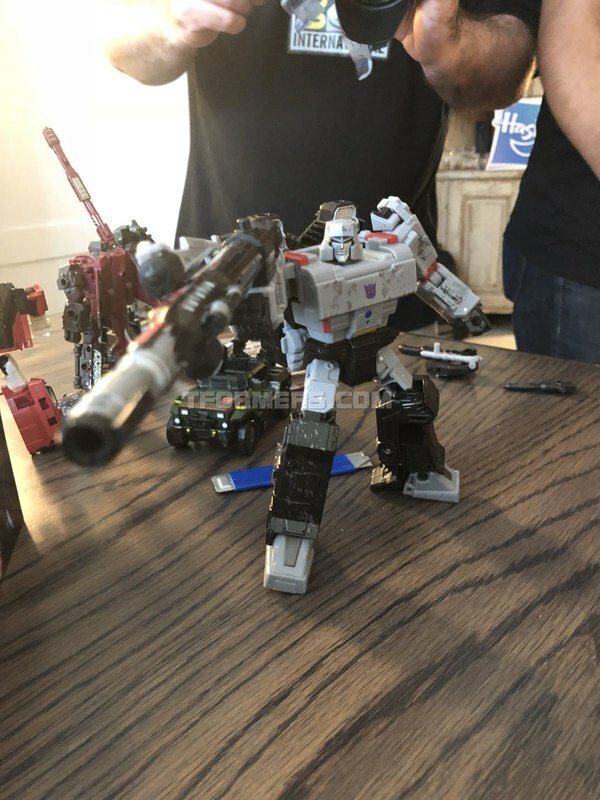 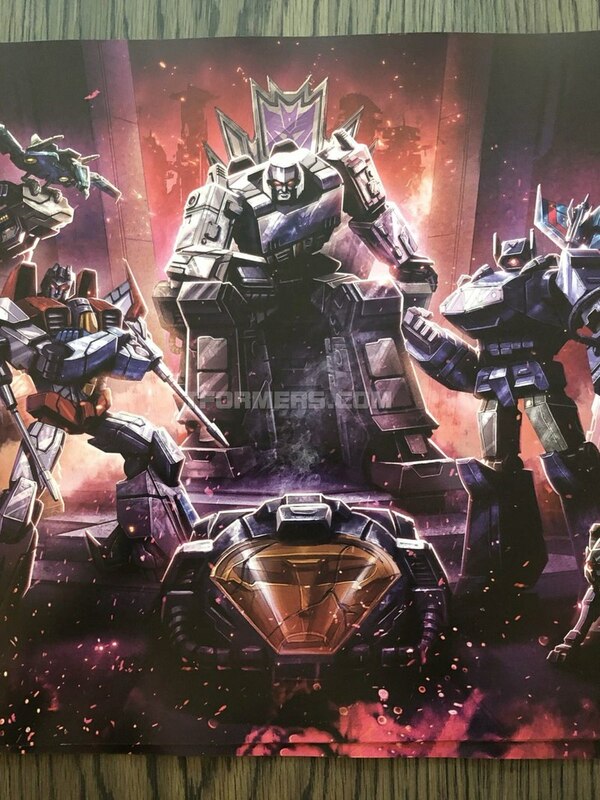 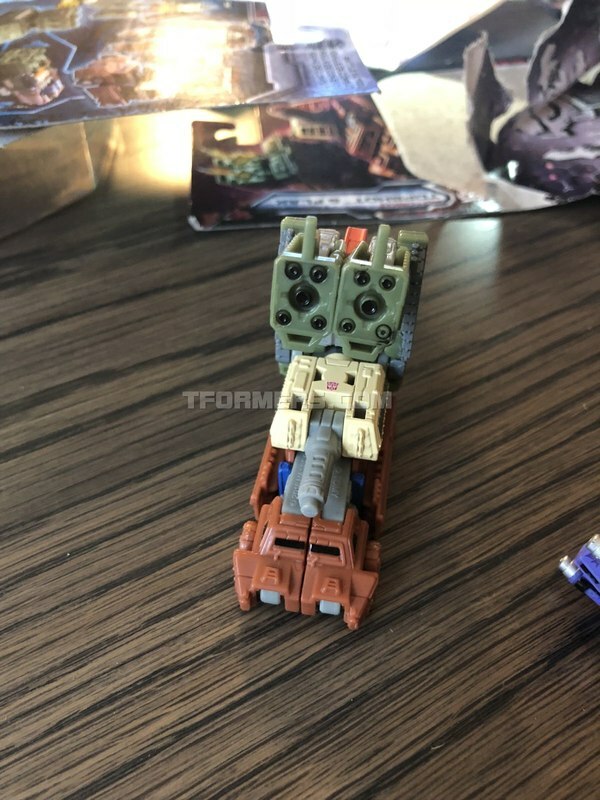 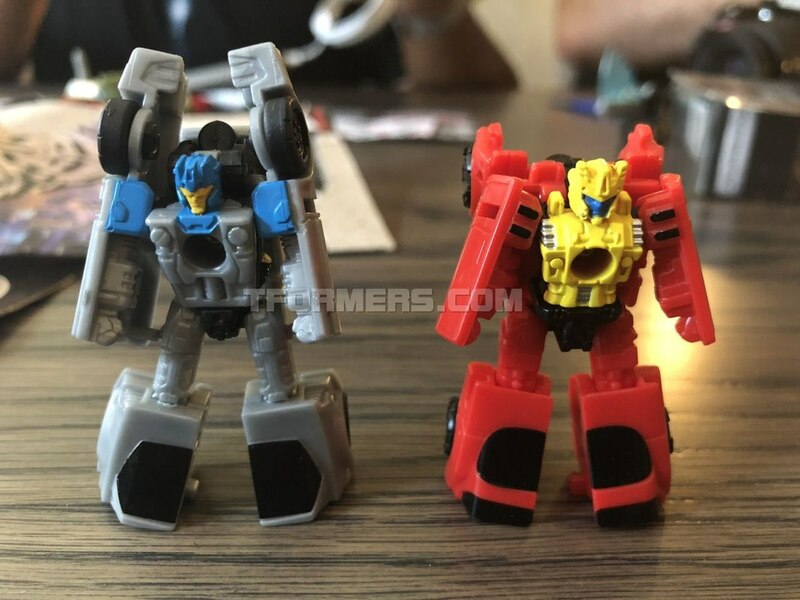 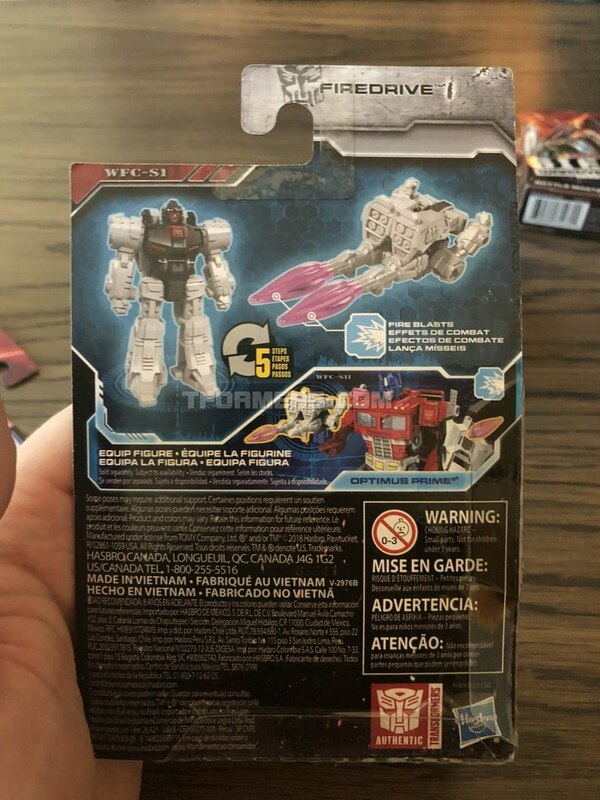 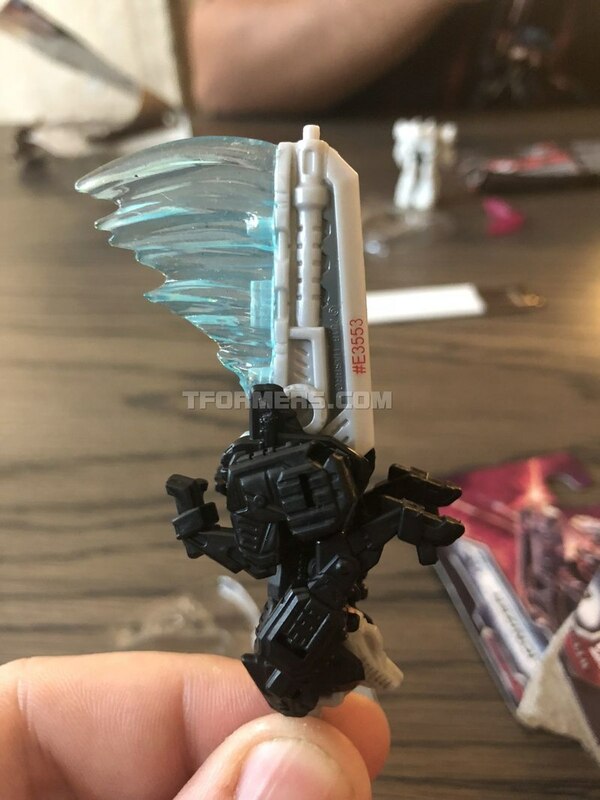 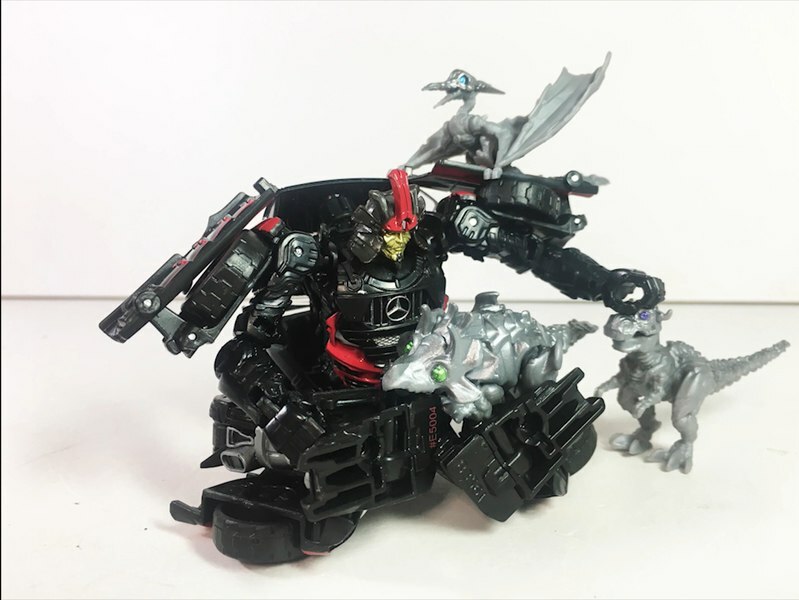 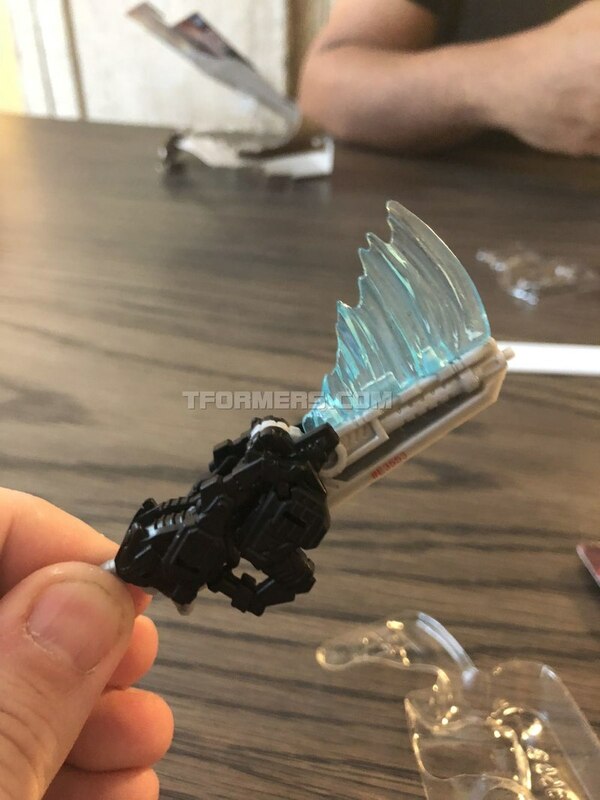 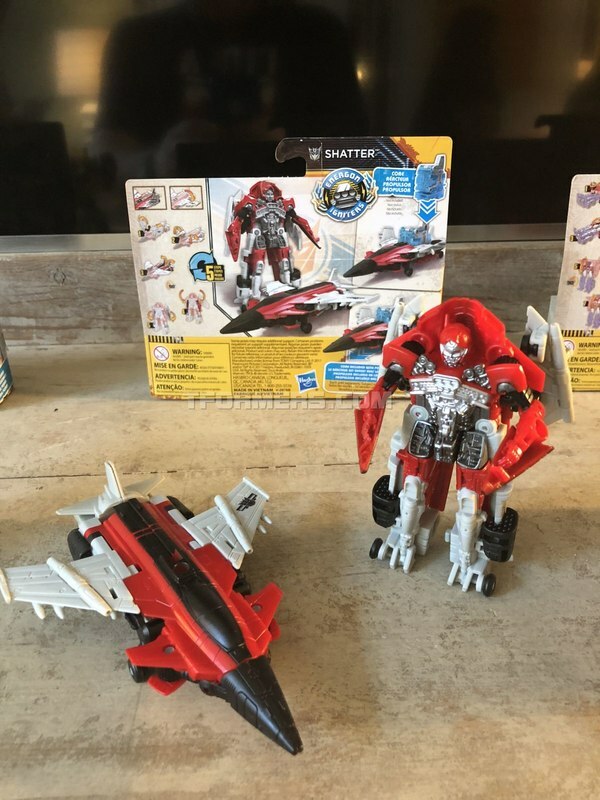 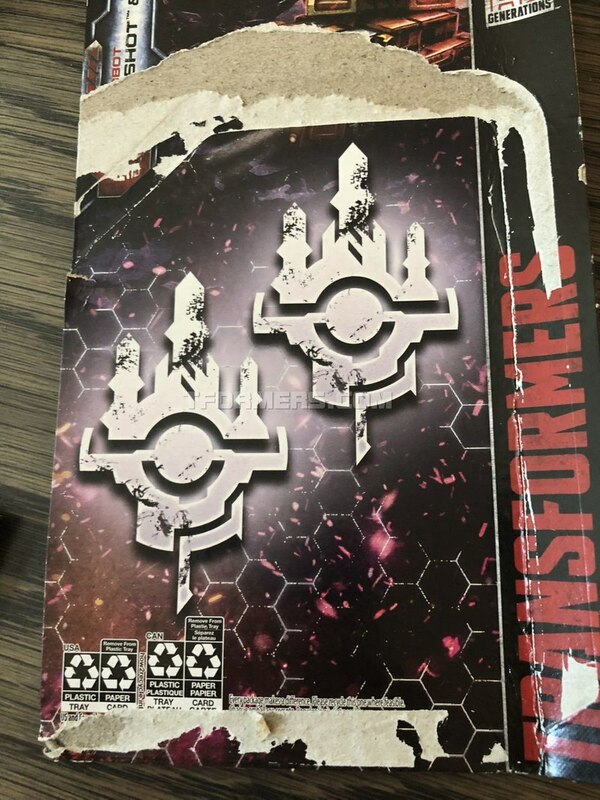 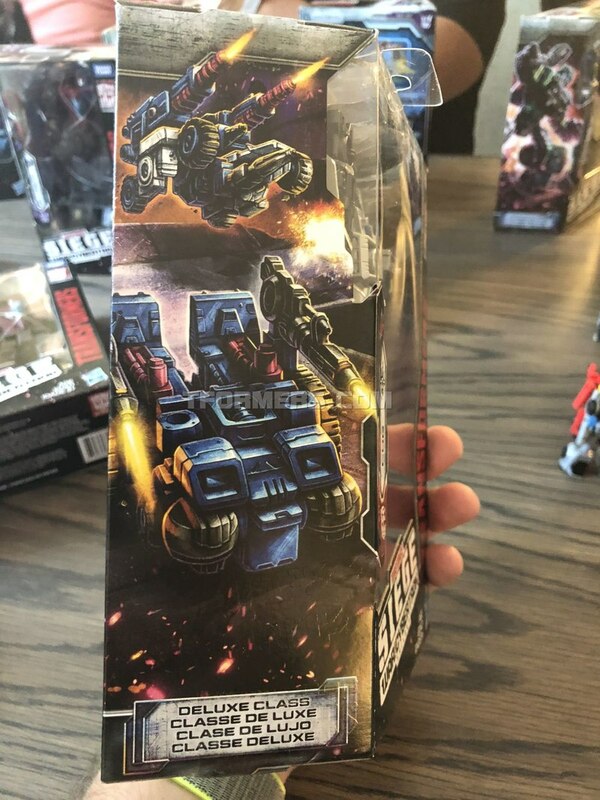 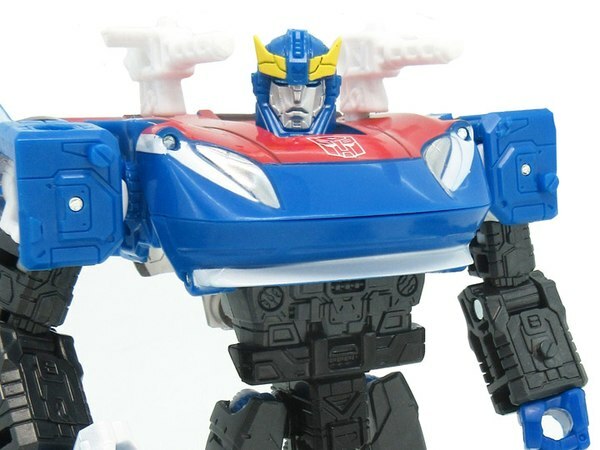 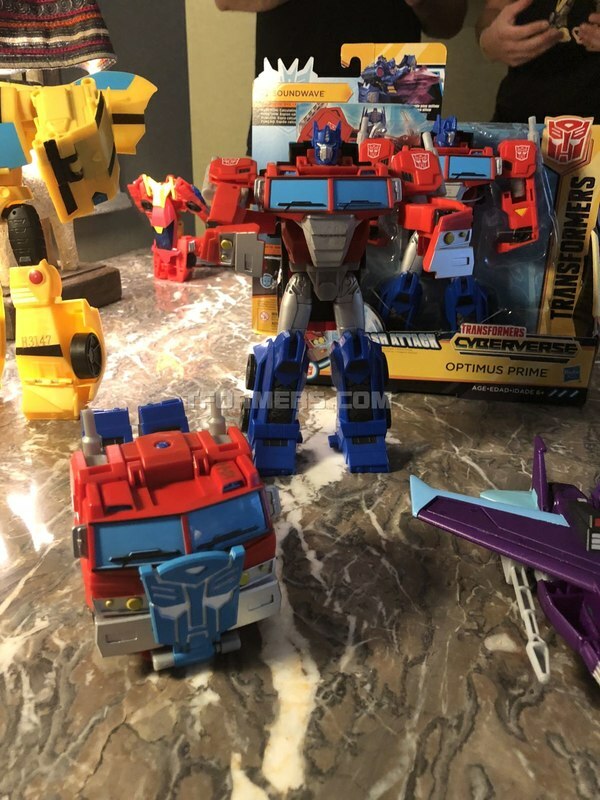 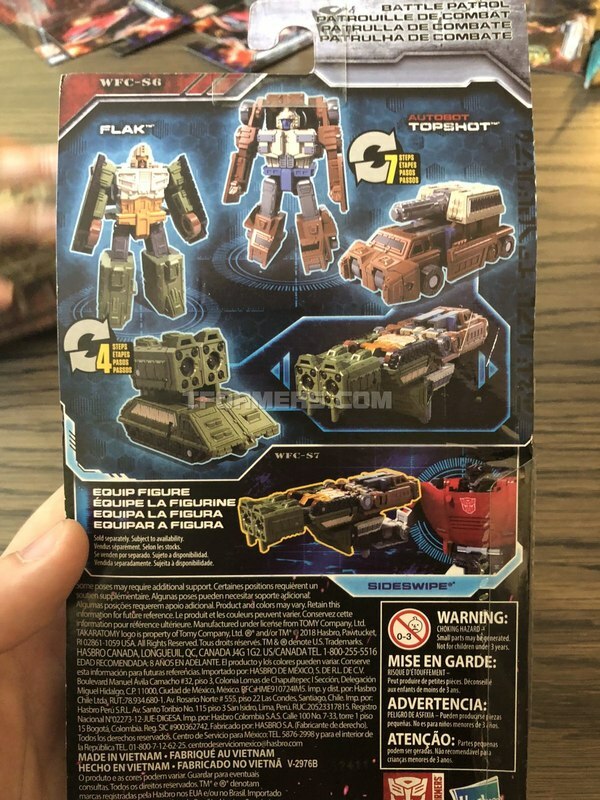 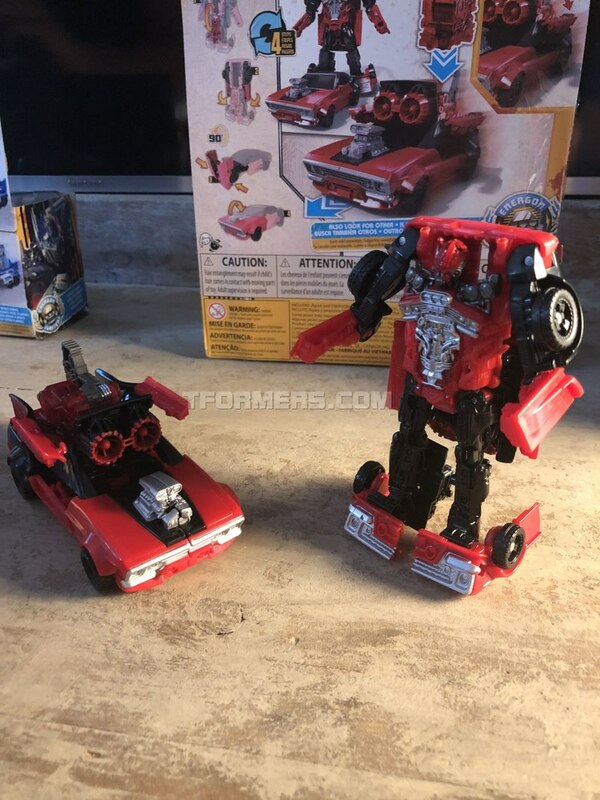 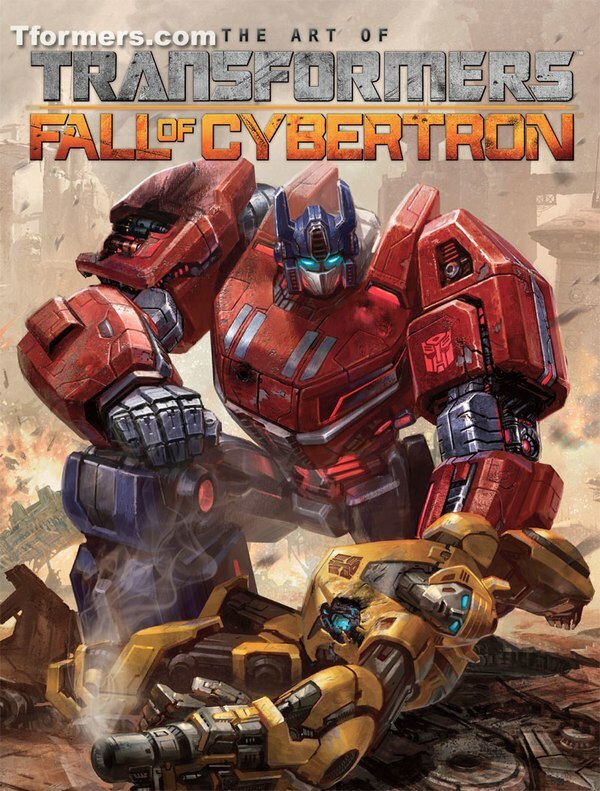 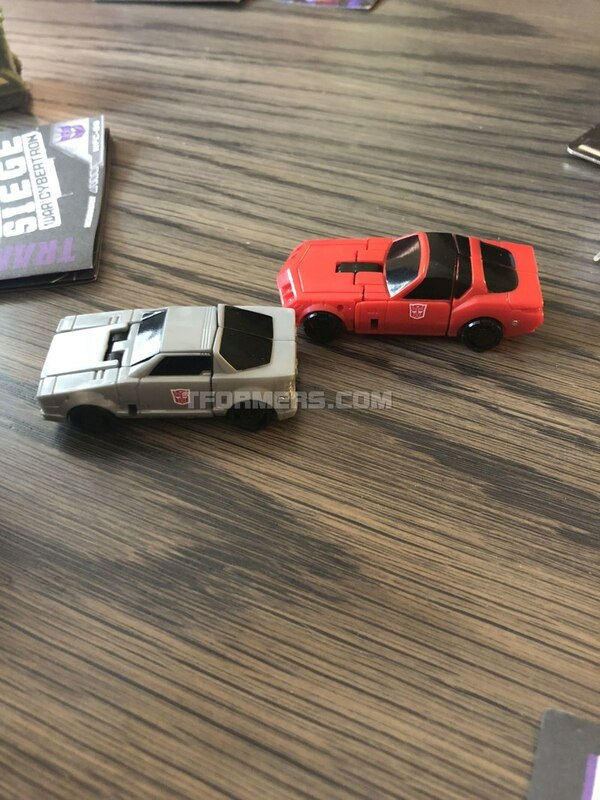 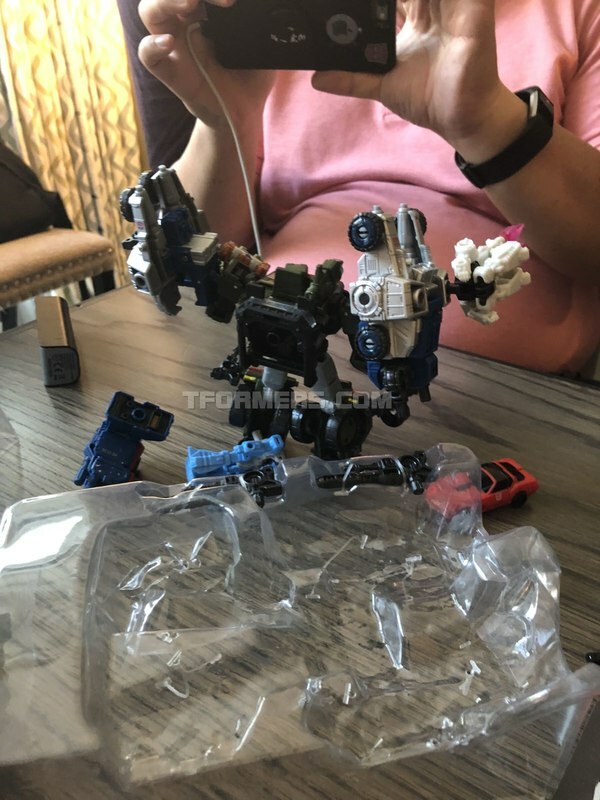 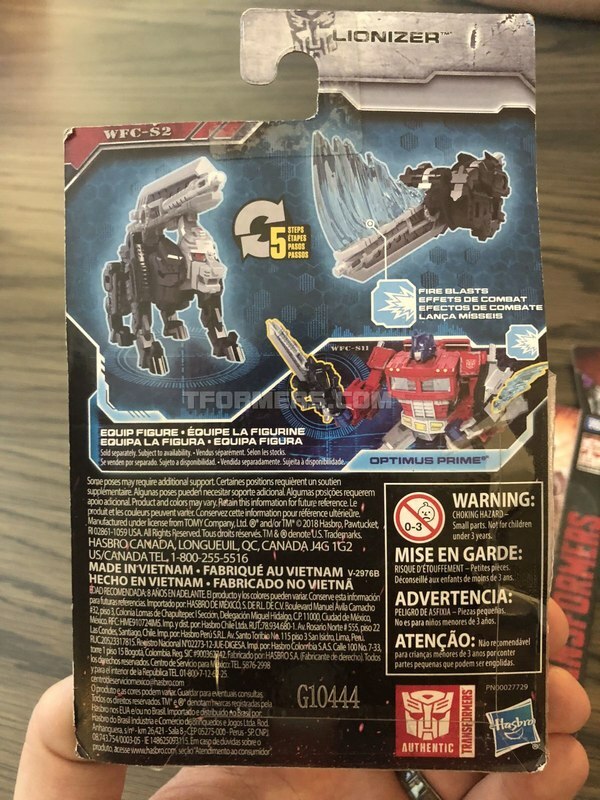 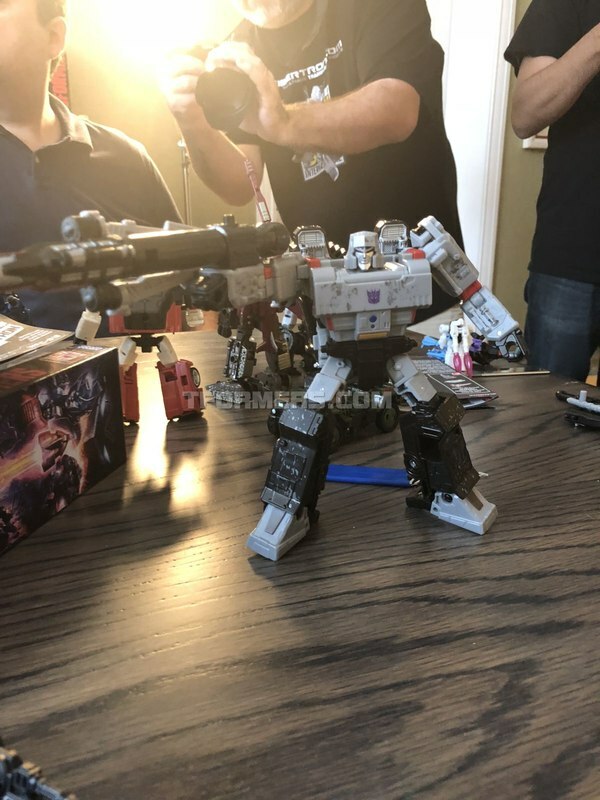 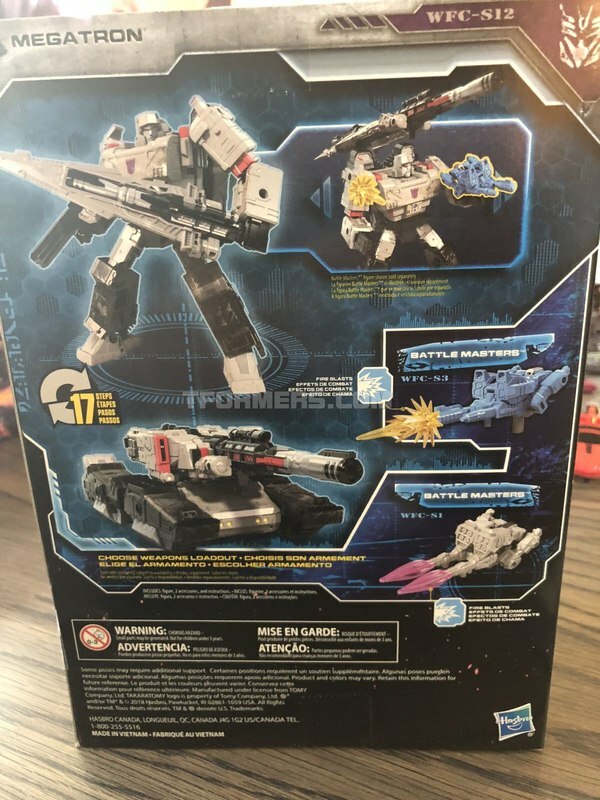 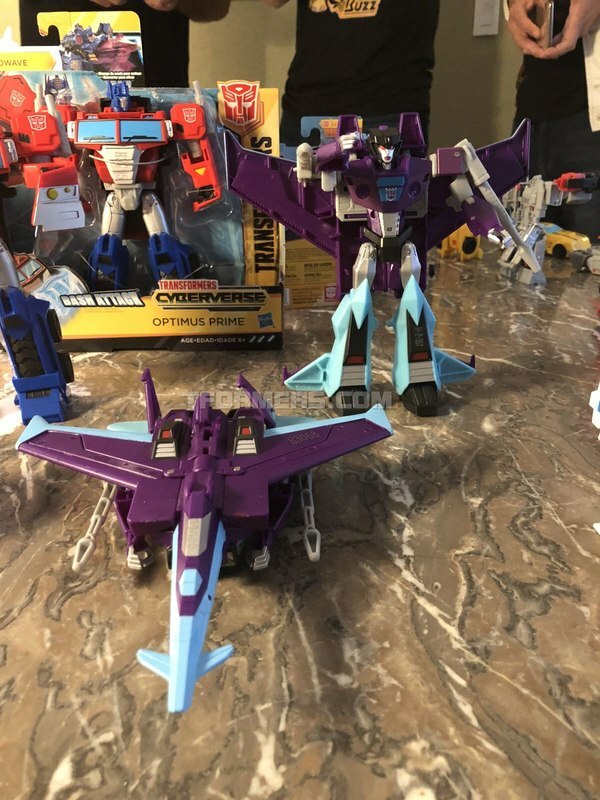 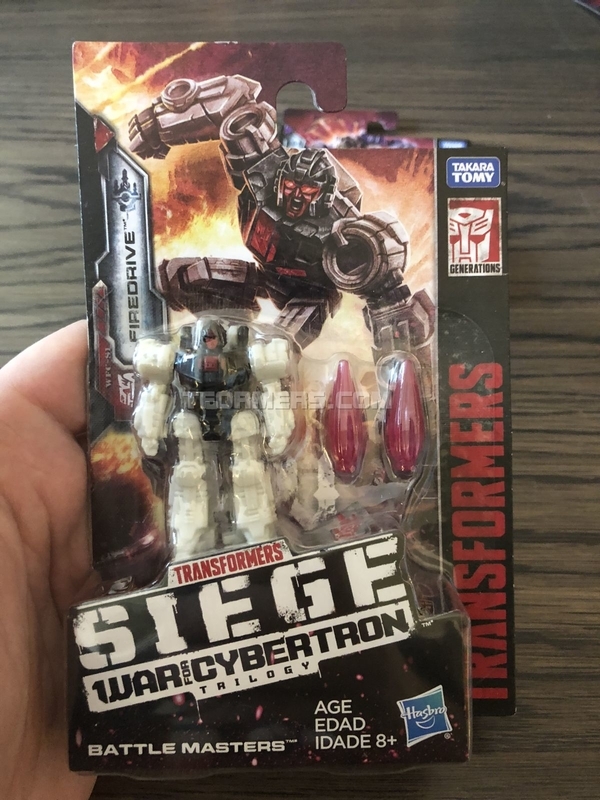 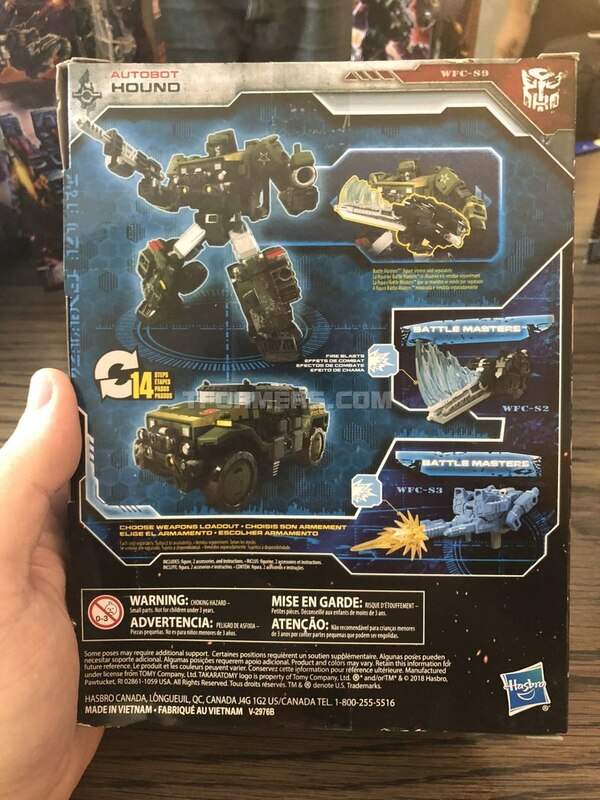 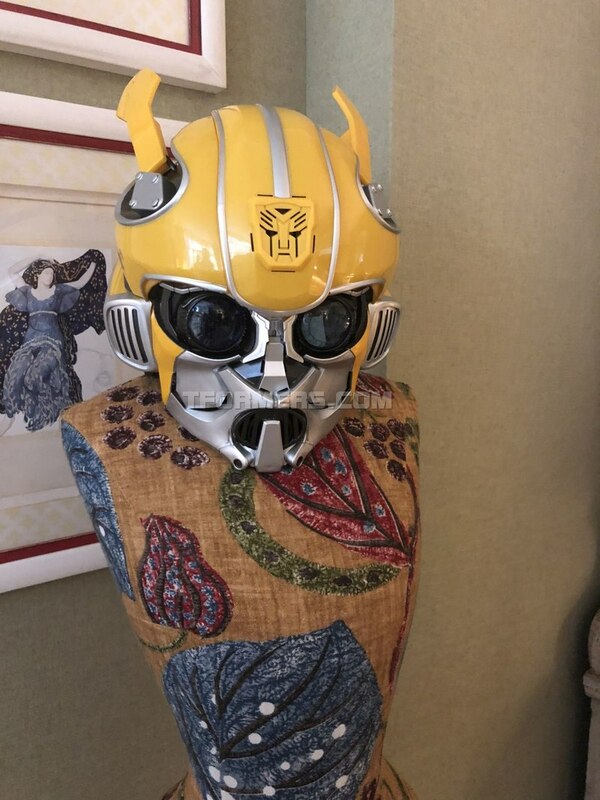 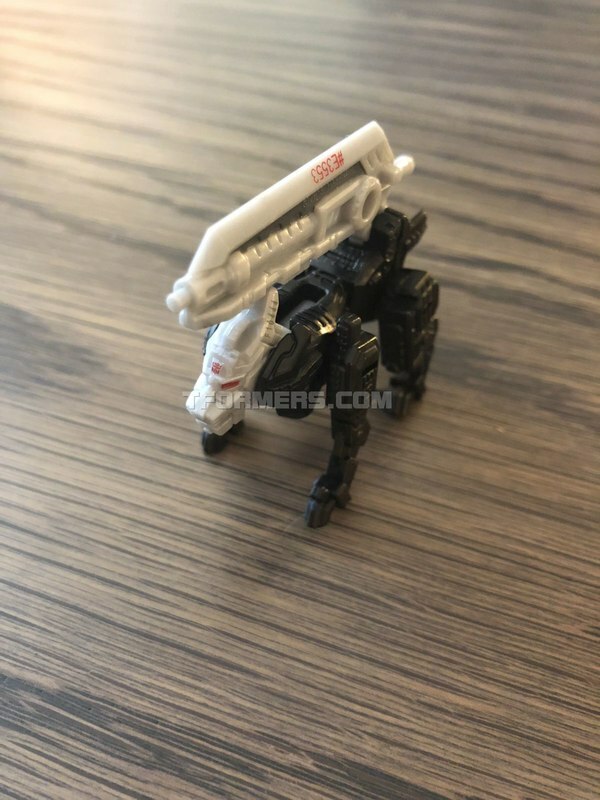 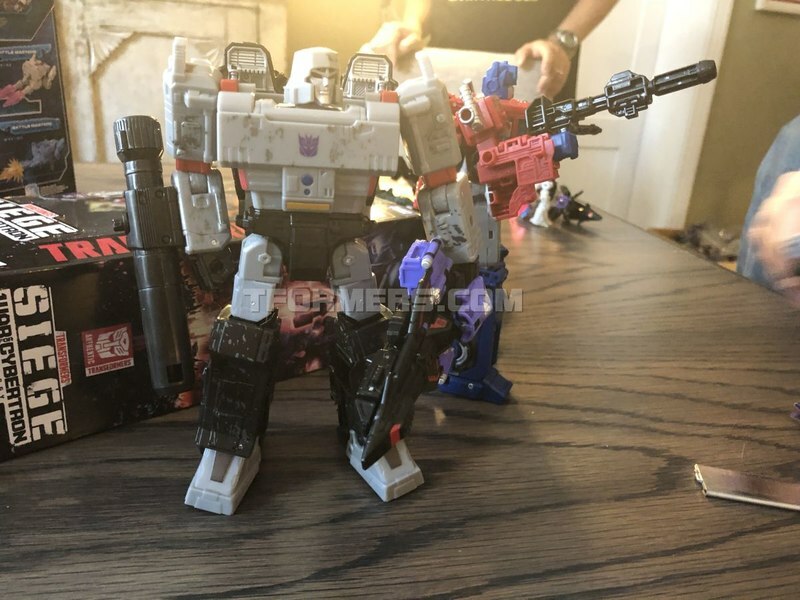 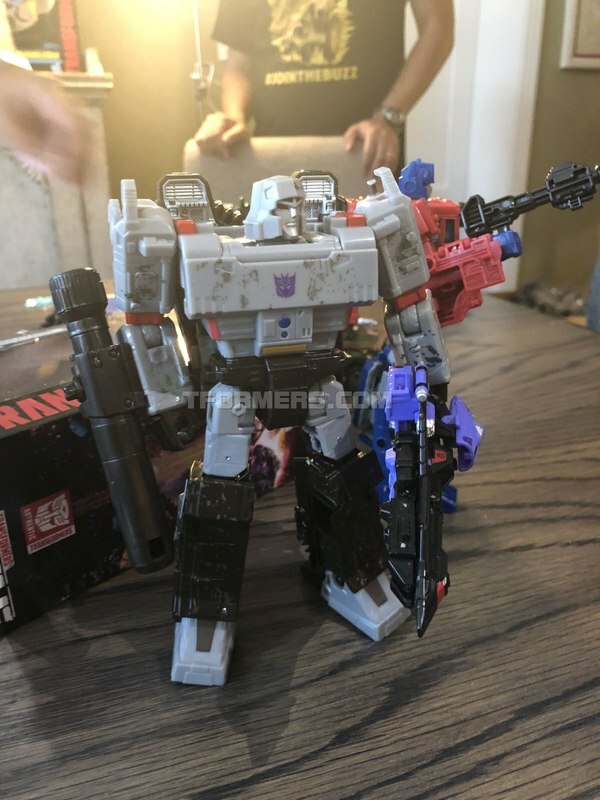 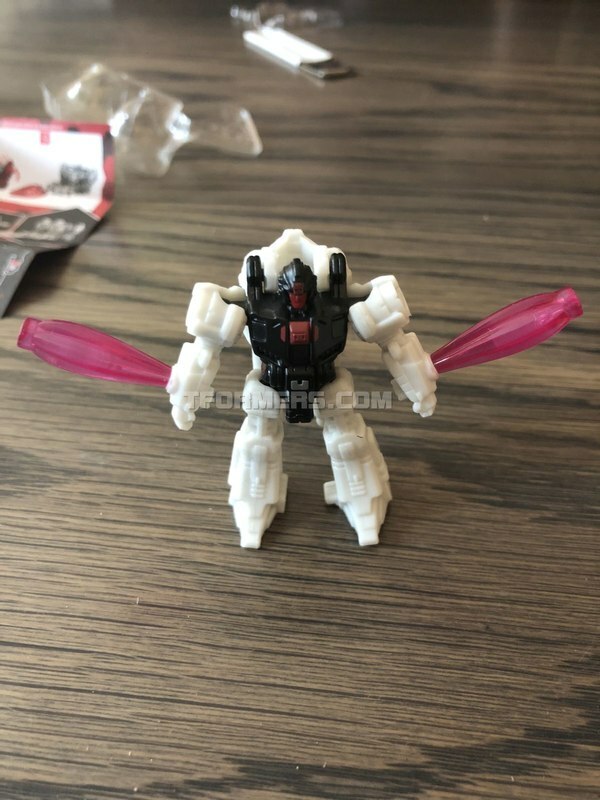 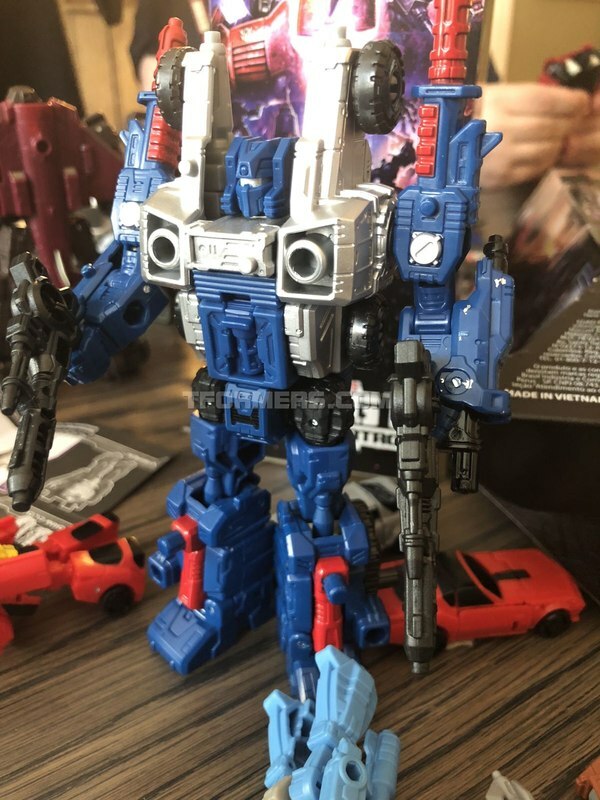 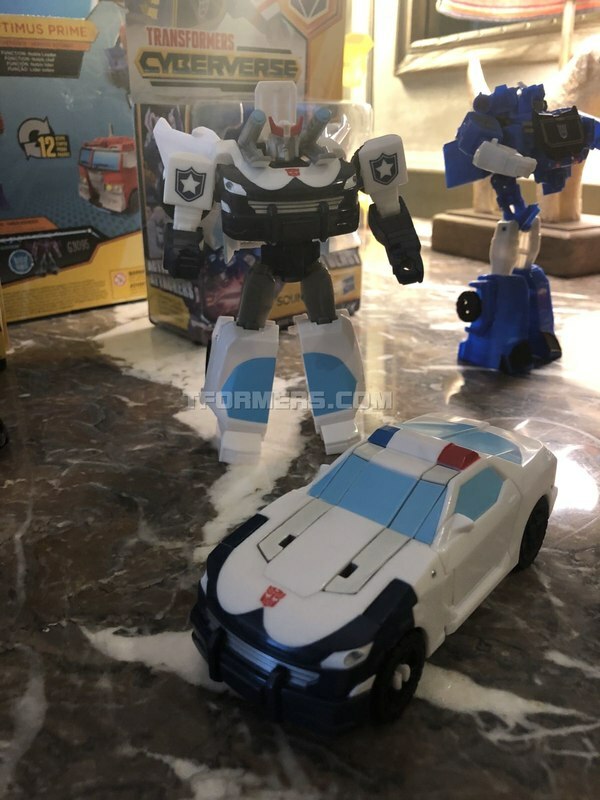 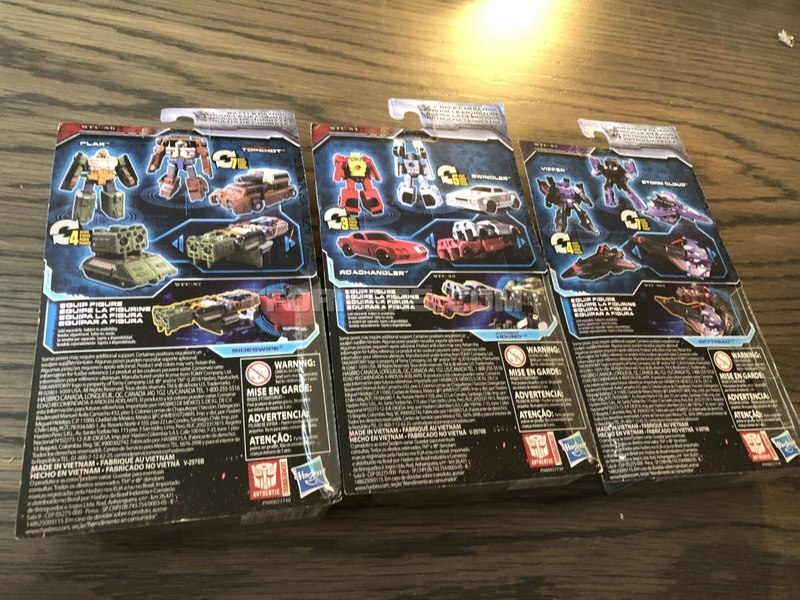 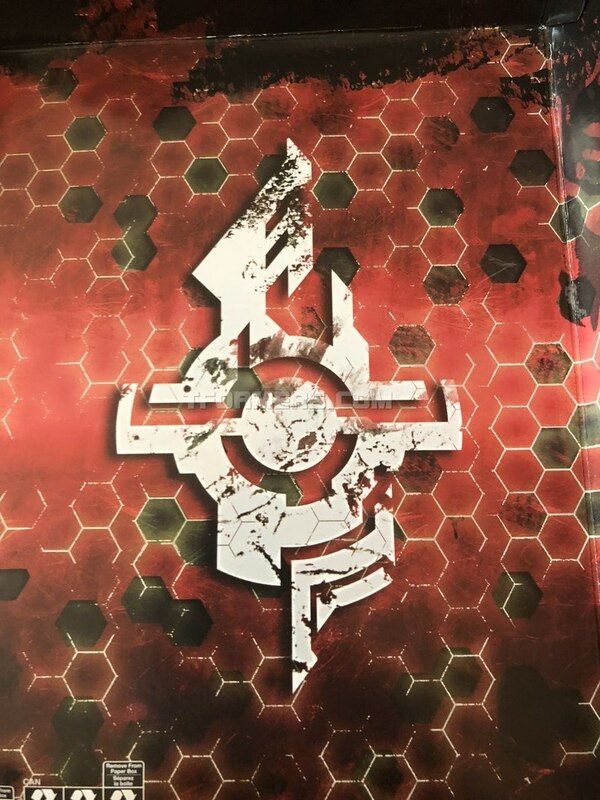 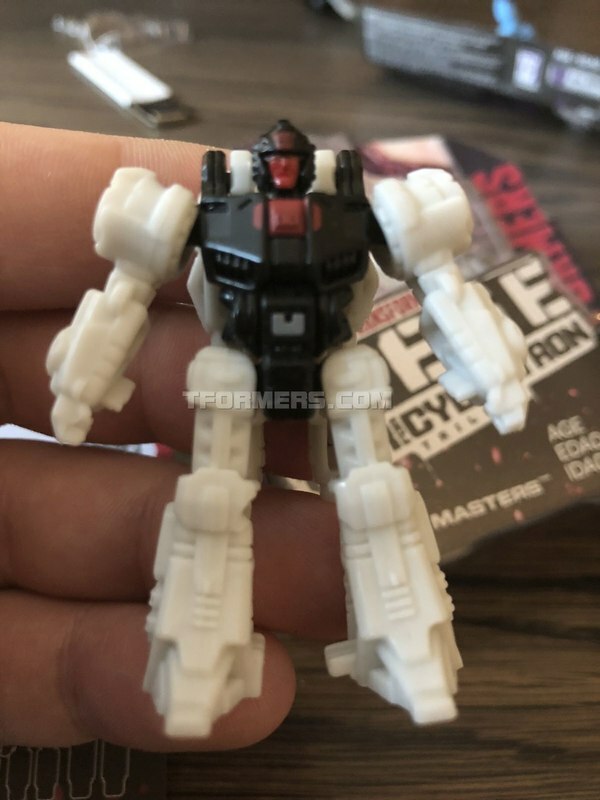 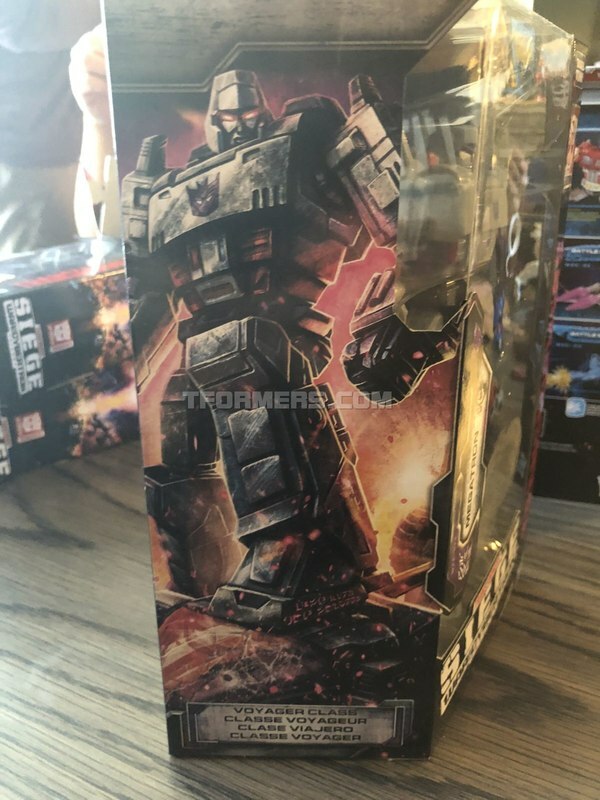 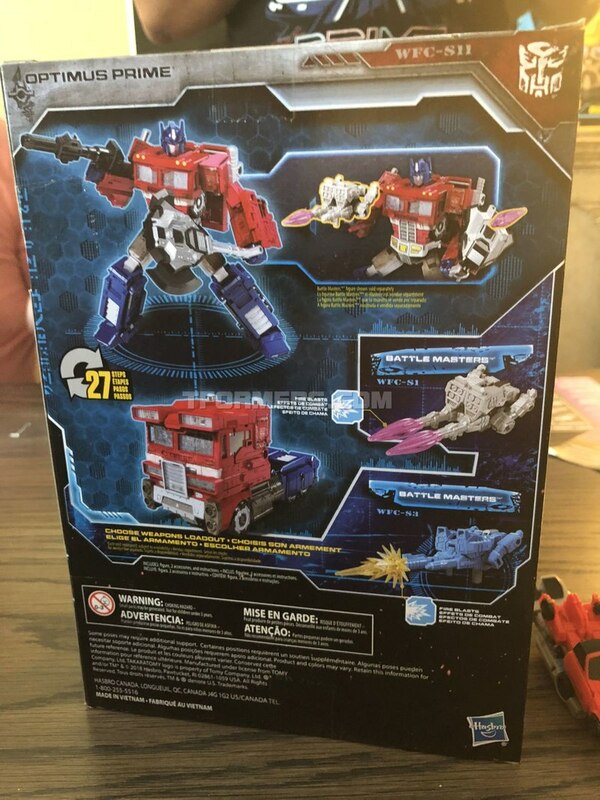 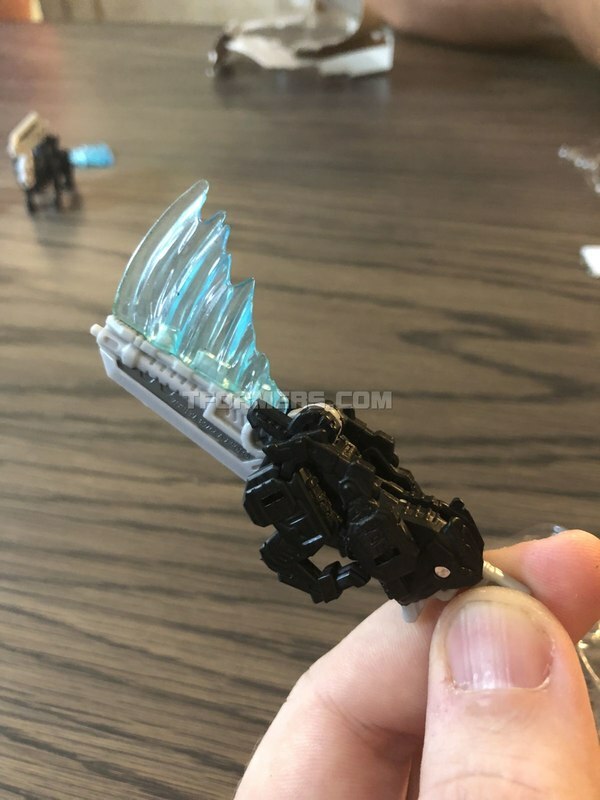 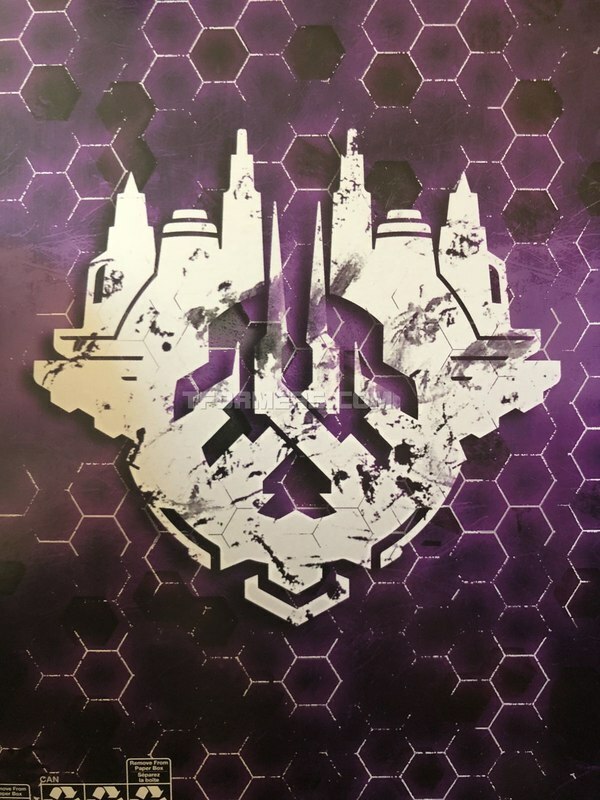 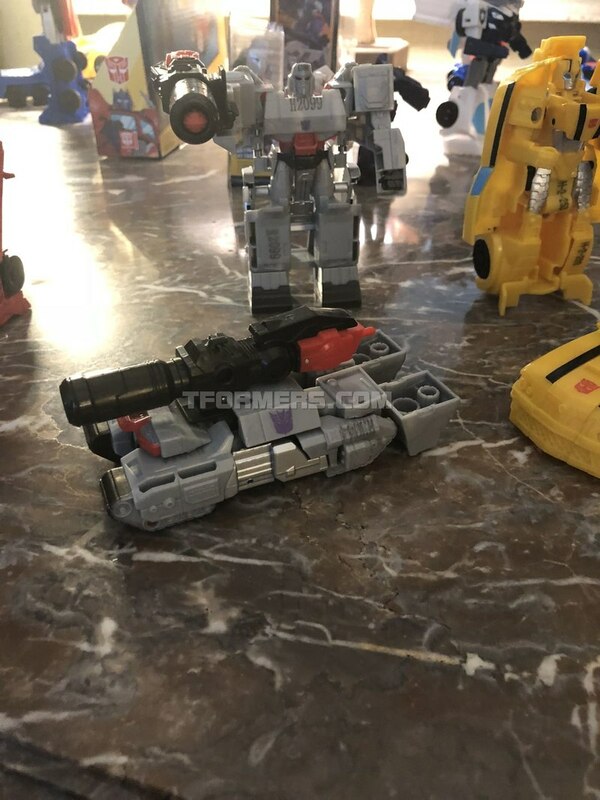 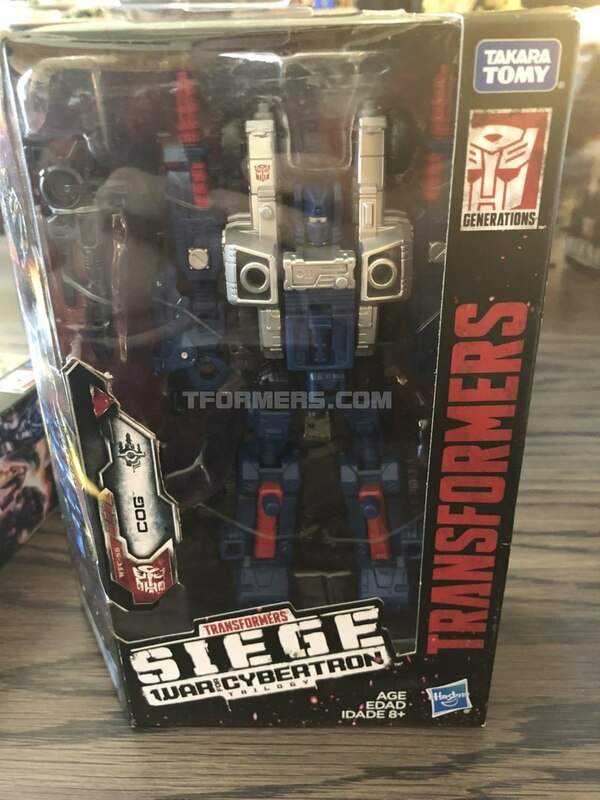 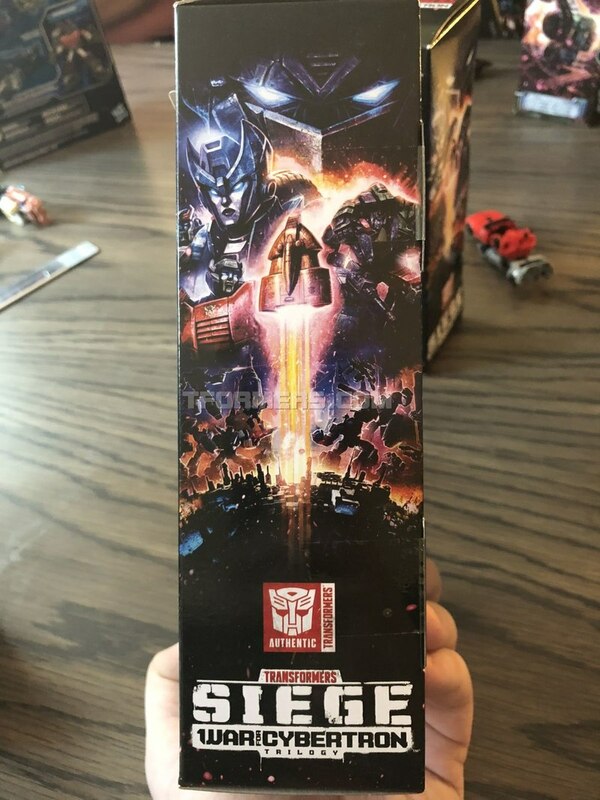 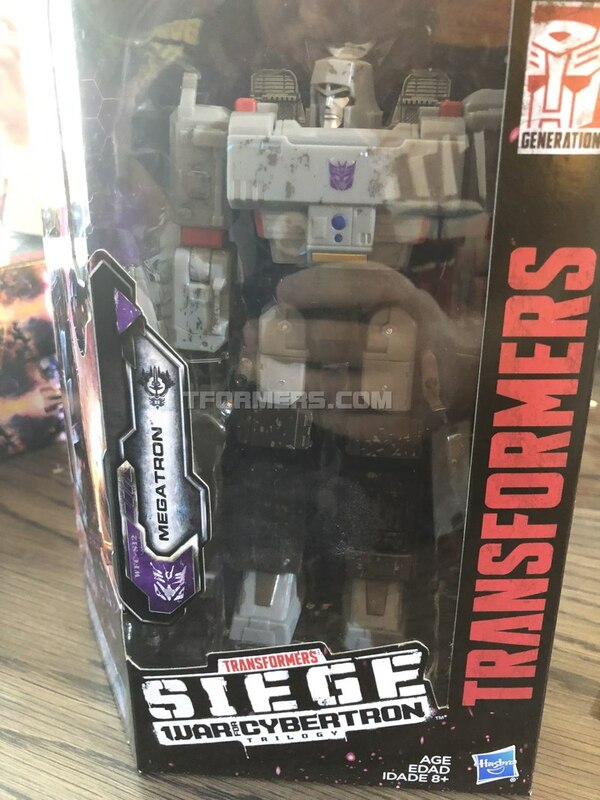 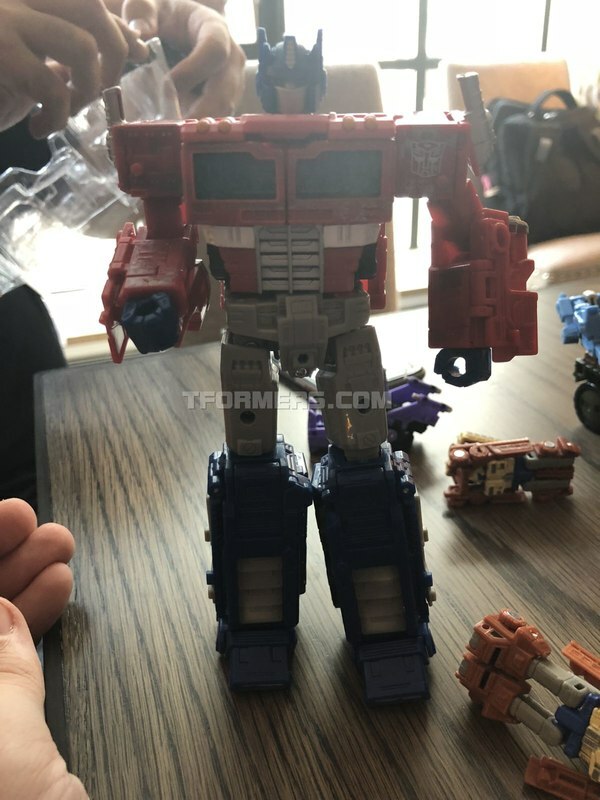 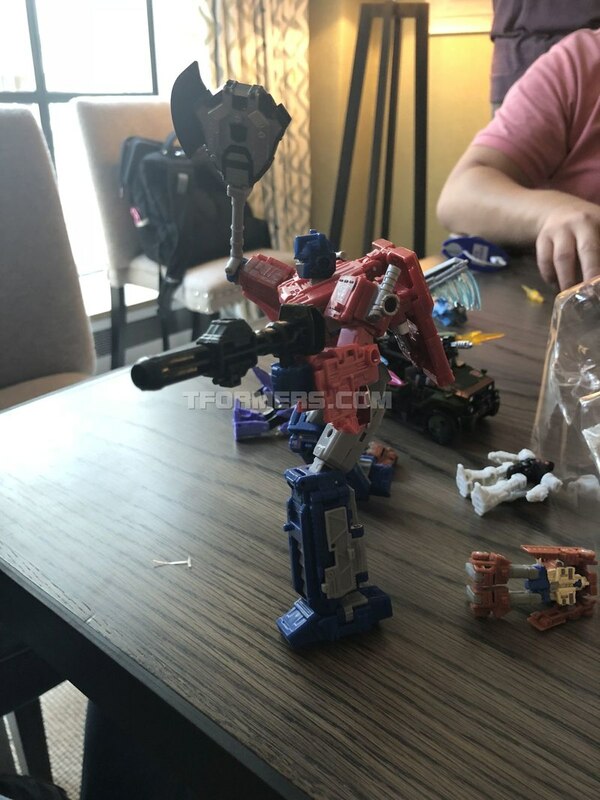 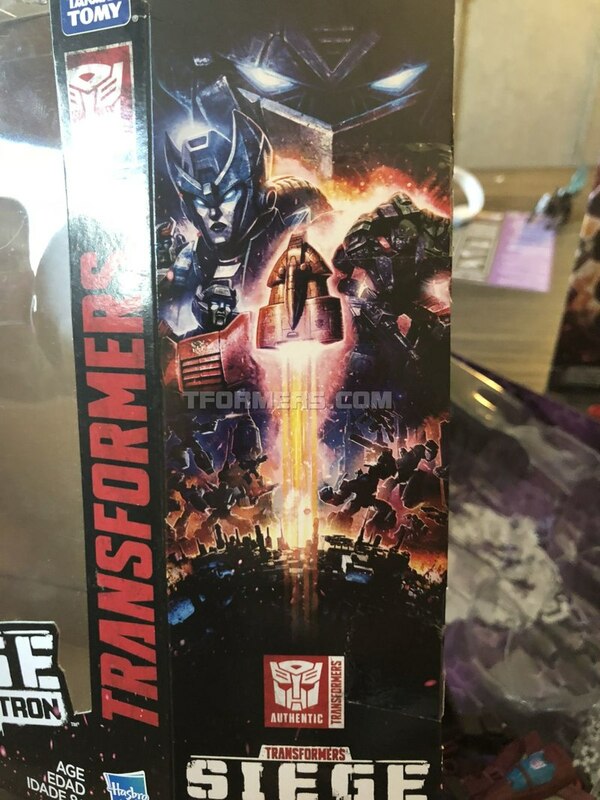 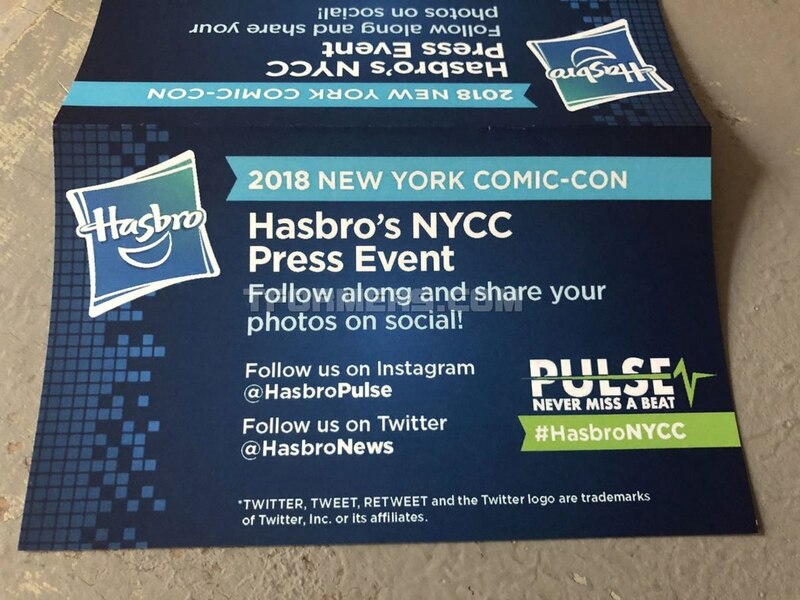 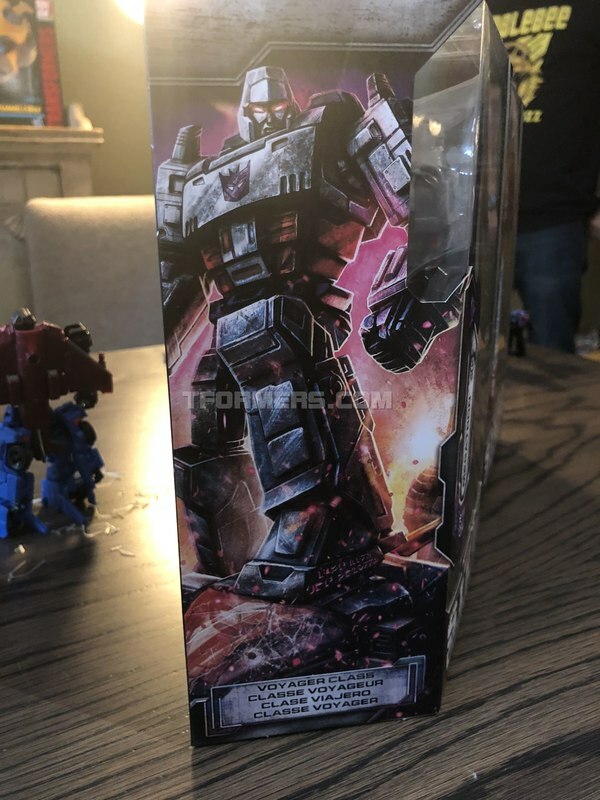 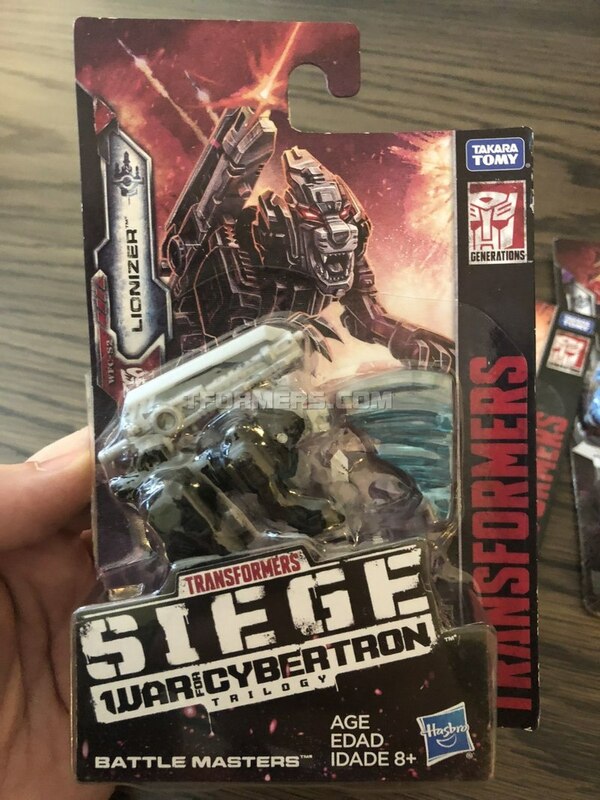 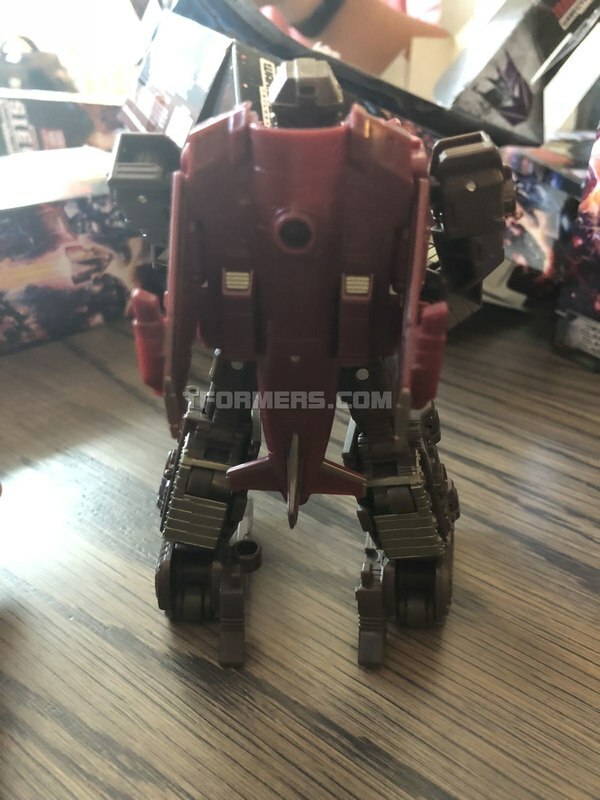 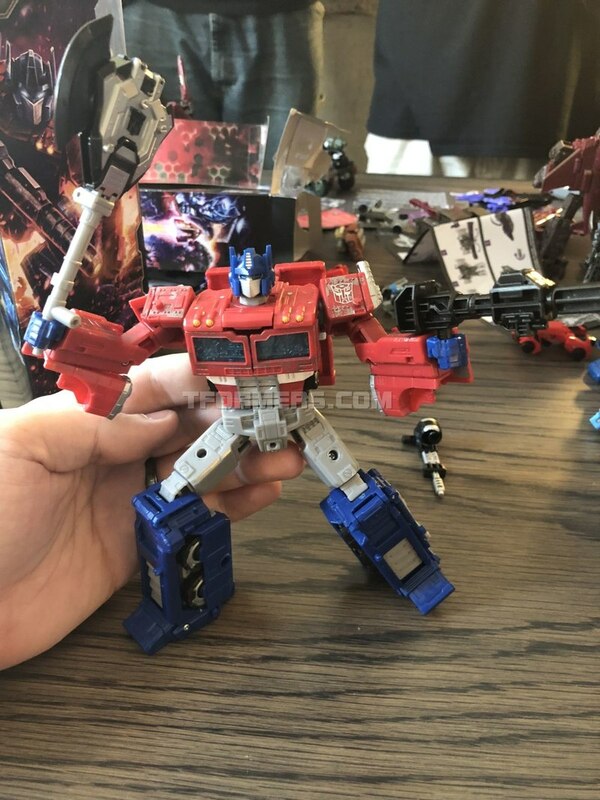 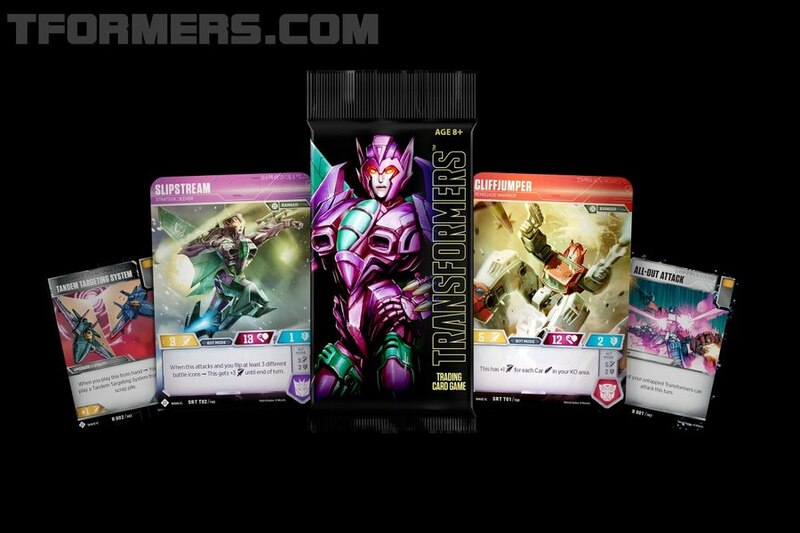 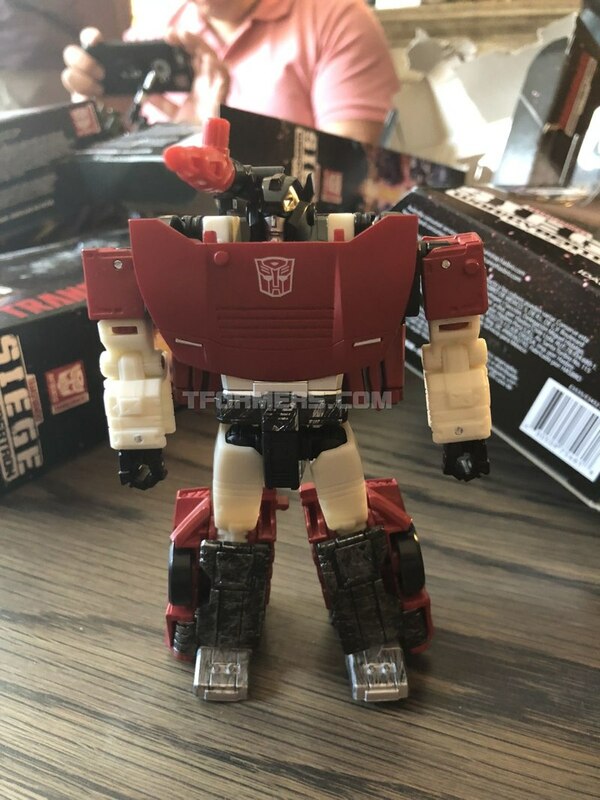 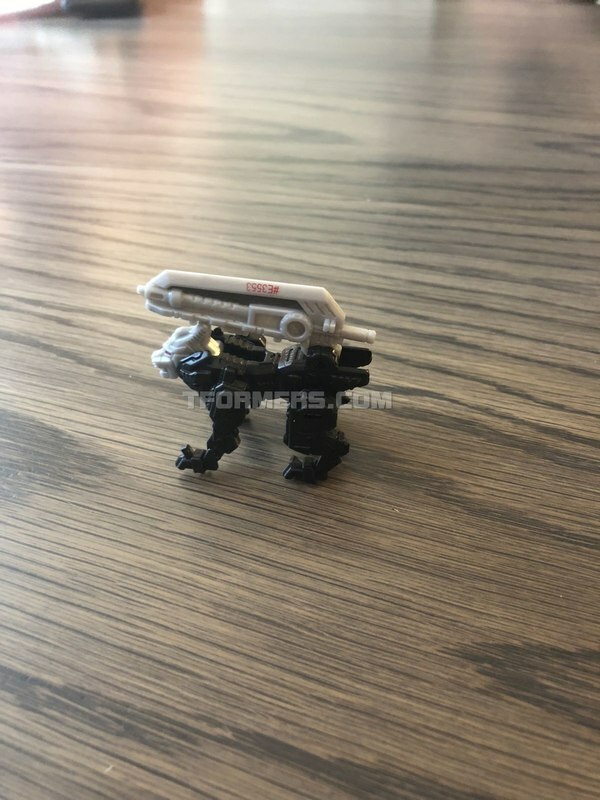 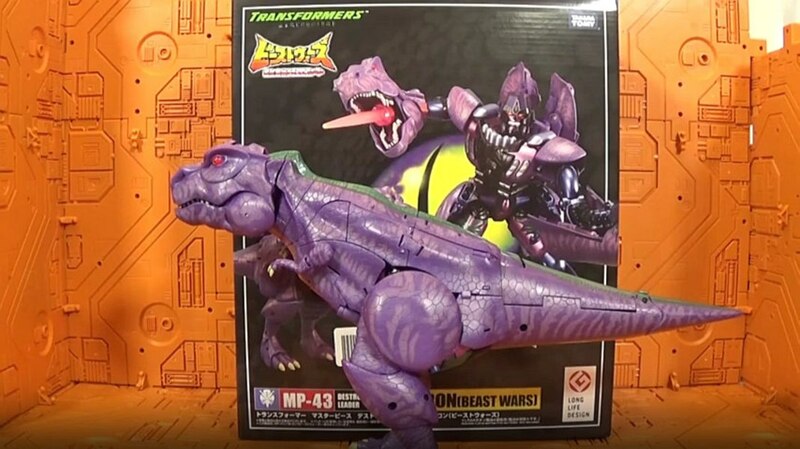 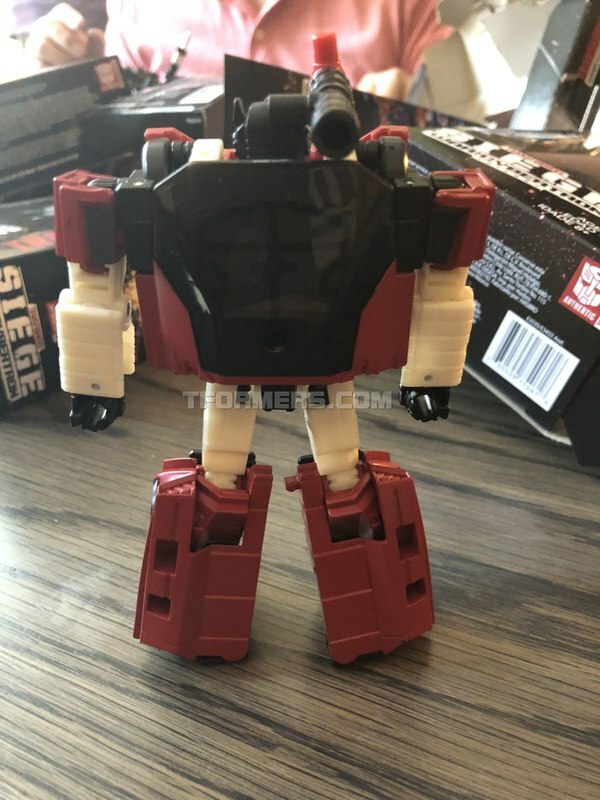 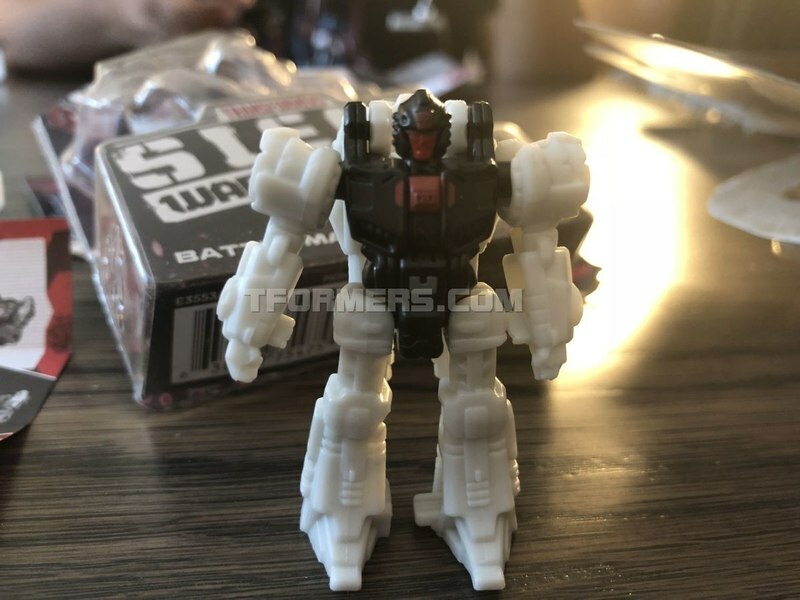 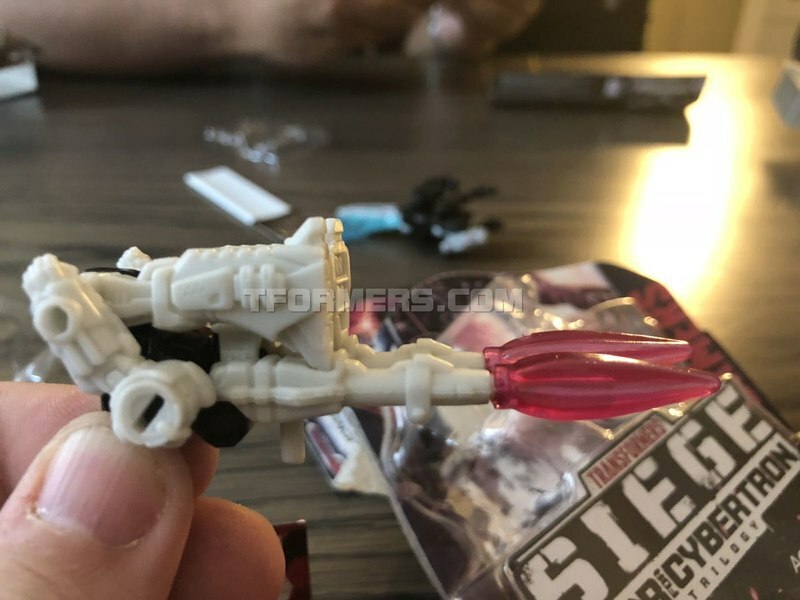 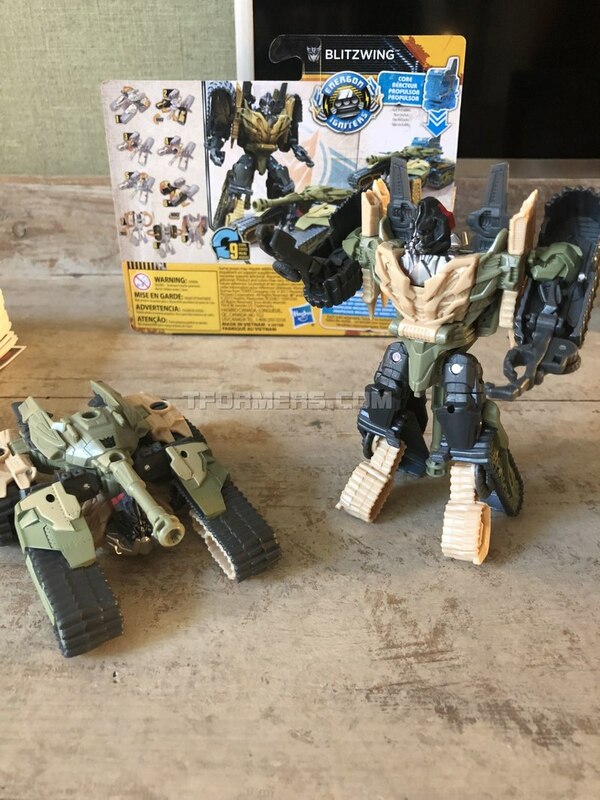 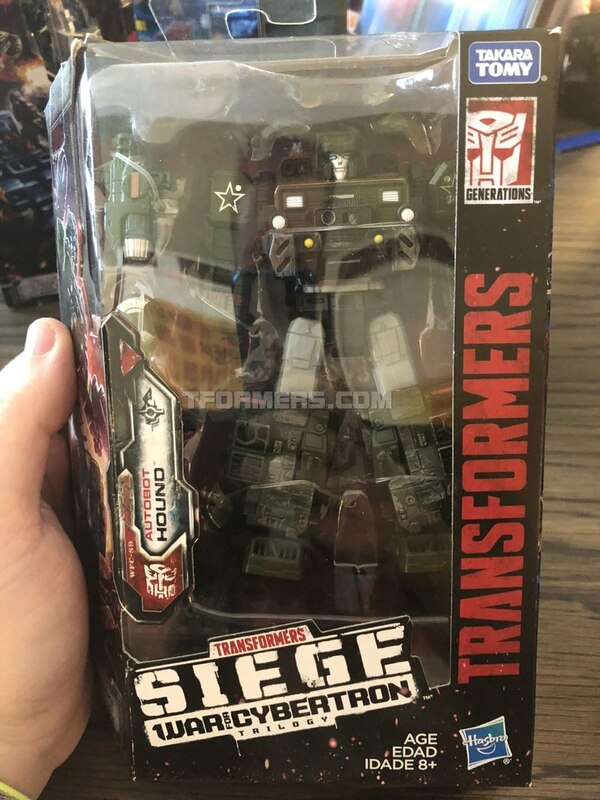 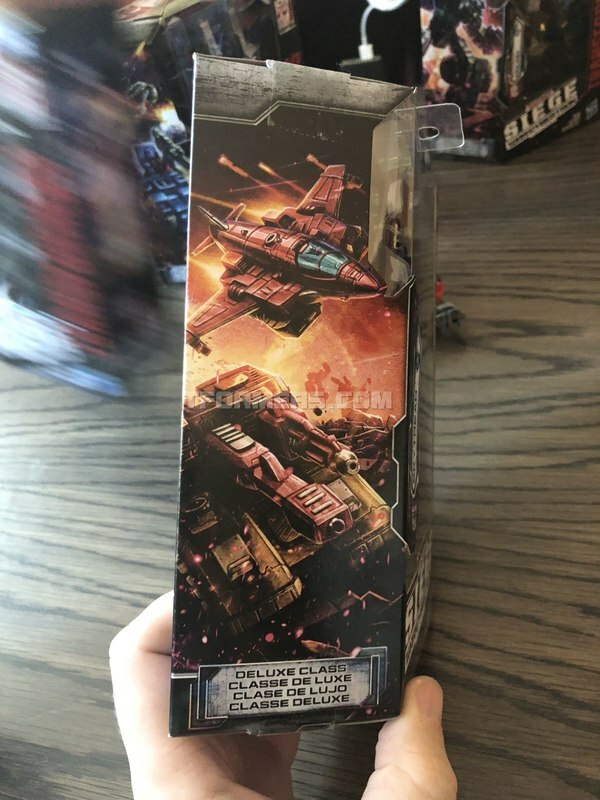 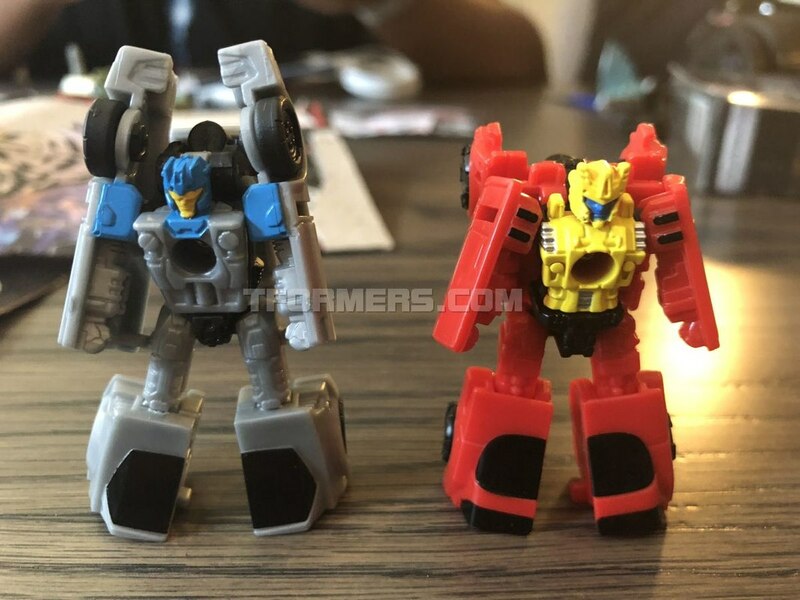 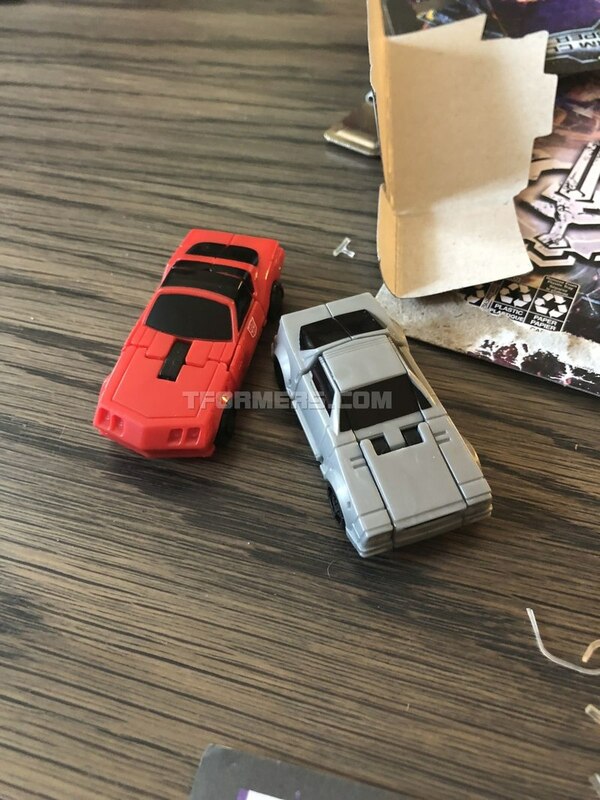 This year at the New York Comic-Con, Hasbro invited us to check out a special hands on preview of the new Transformers SIEGE War For Cybetron wave 1 toys, along with some new Cyberverse and Bumblebee Movie products. 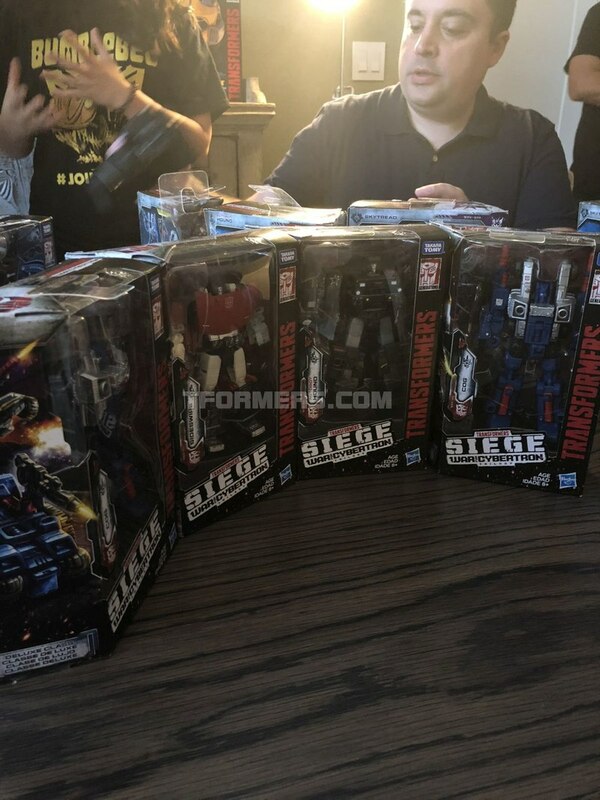 The real fun was had getting to open and do a full hands on with the new line. 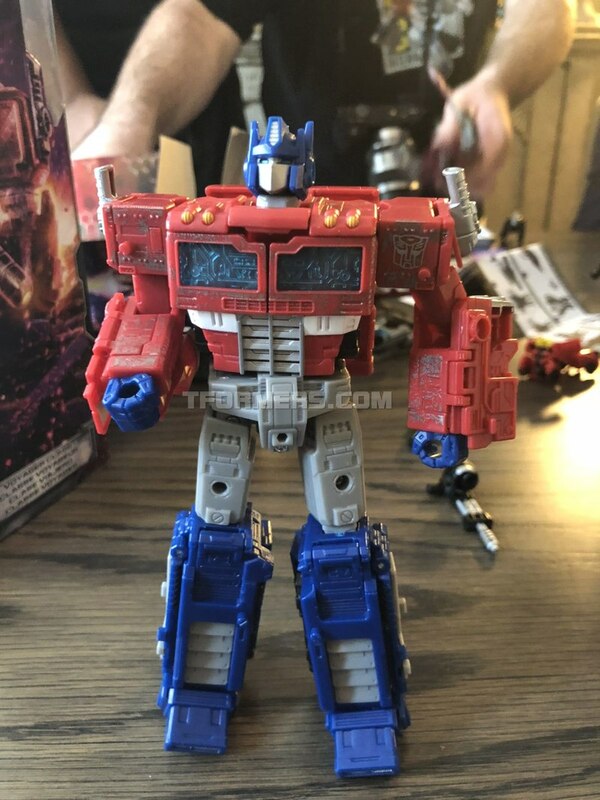 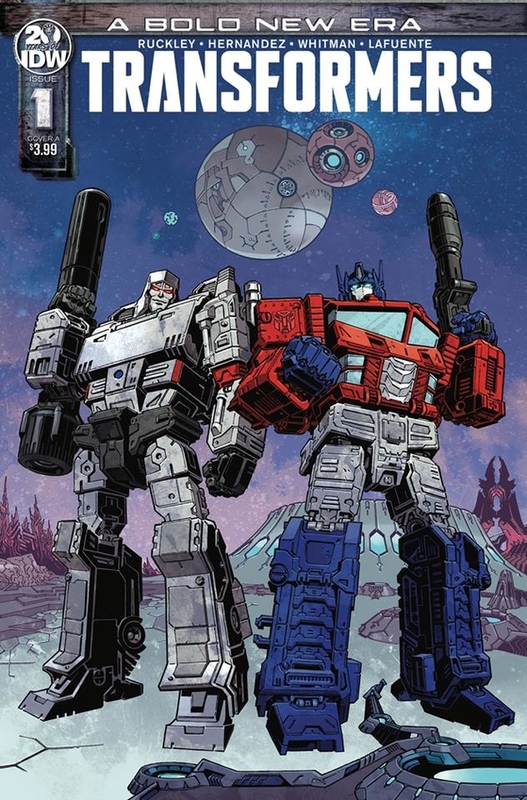 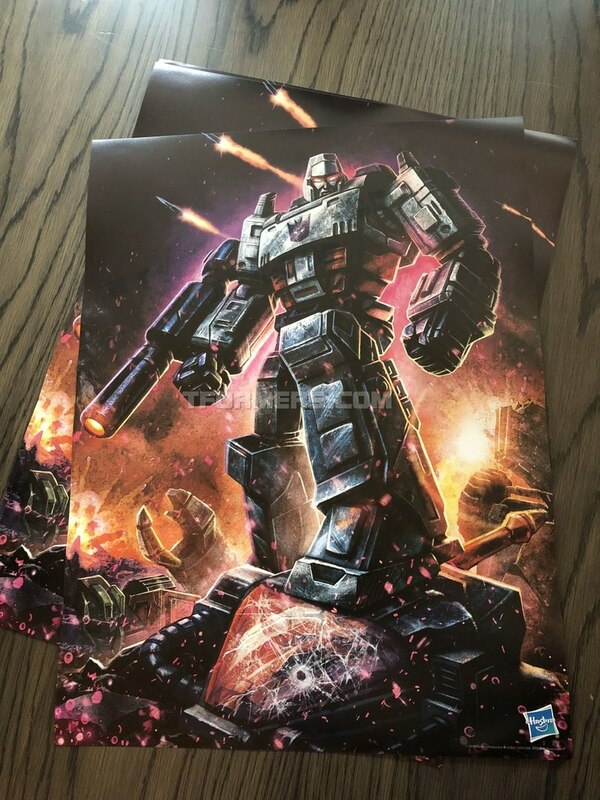 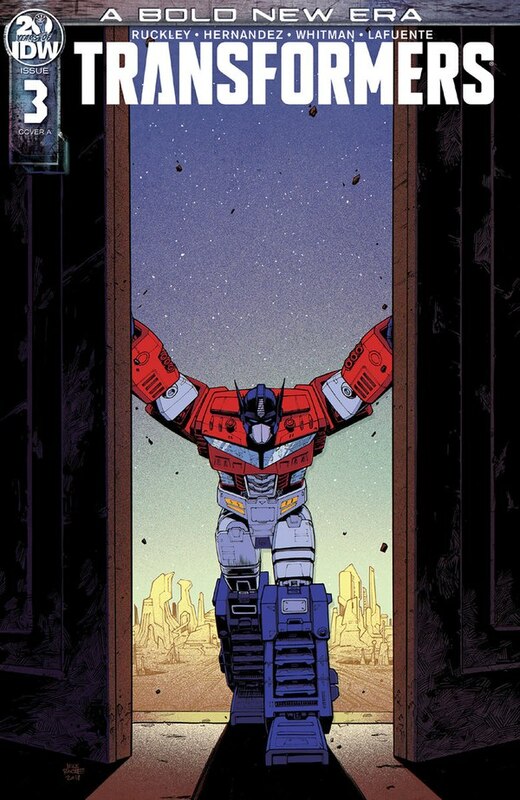 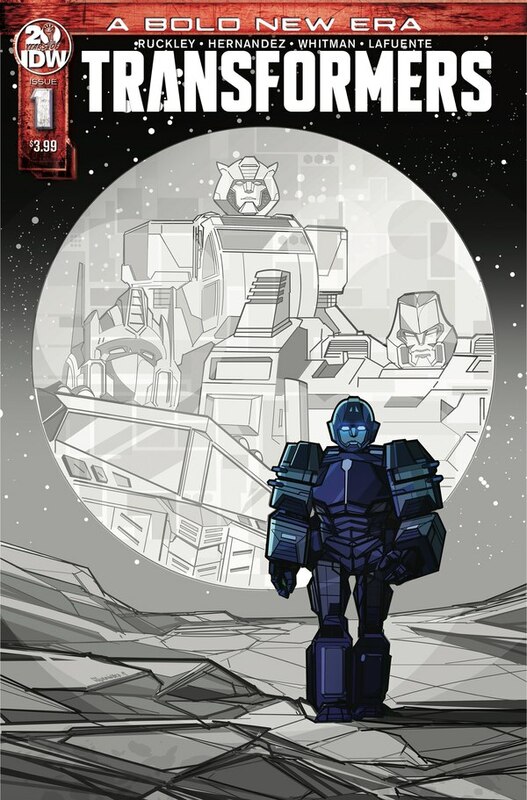 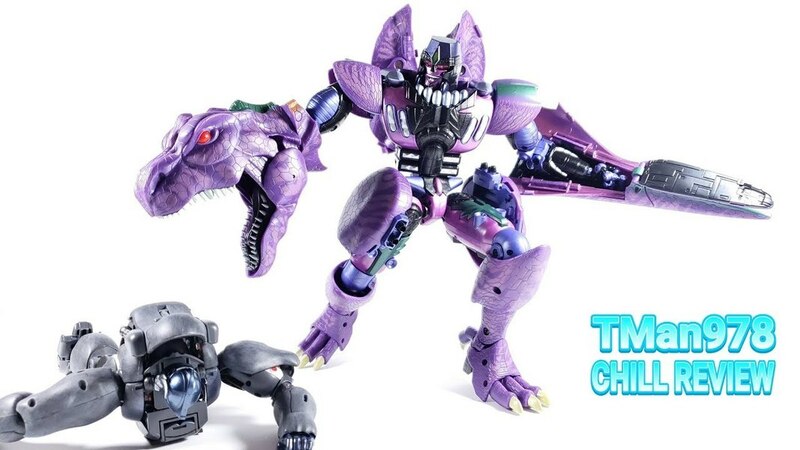 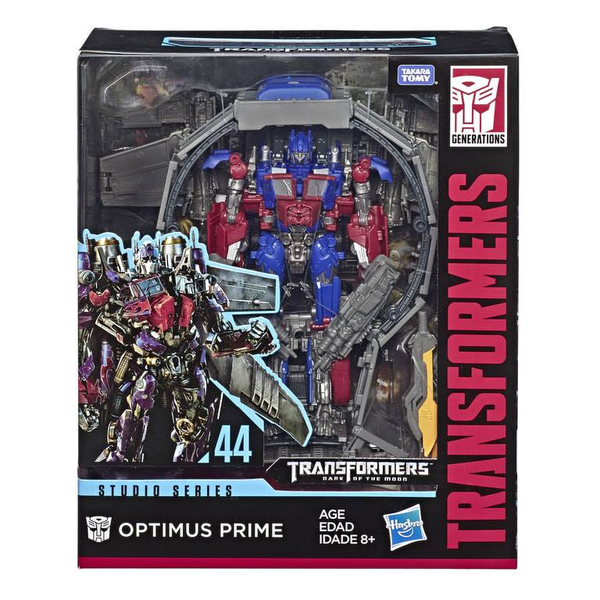 Check out our gallery of images showcasing all the Wave 1 products including voyager class Optumus Prime and Megatron. 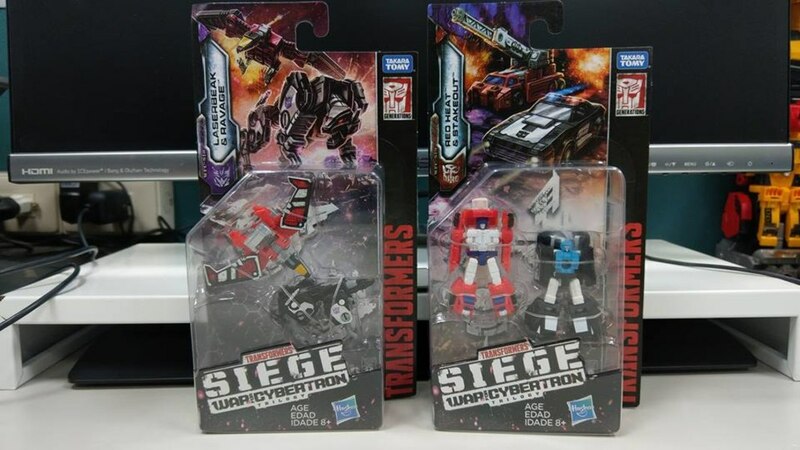 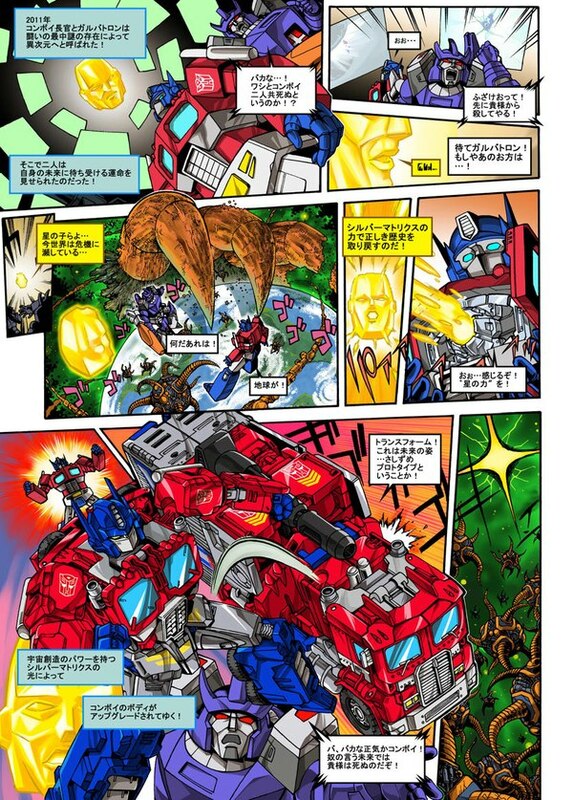 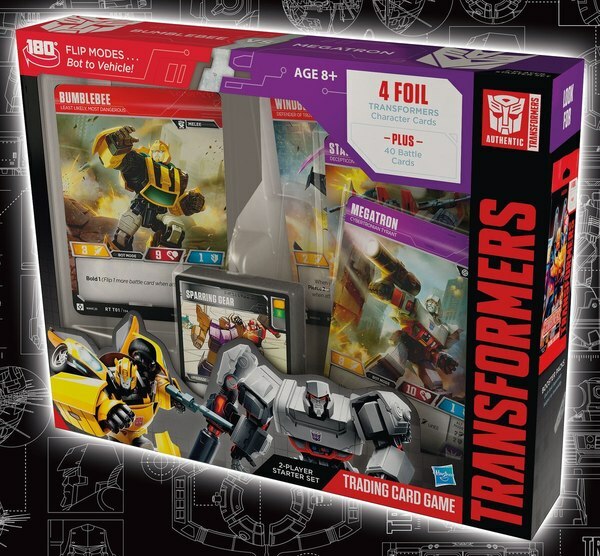 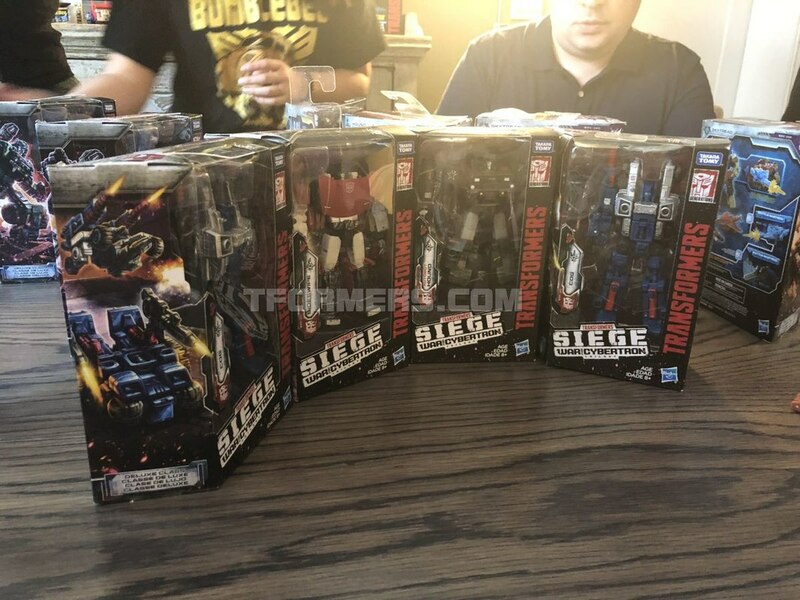 The Deluxe class Autobot Cog, Hound, Sideswipe, and Skytread / Battle Trap figures. 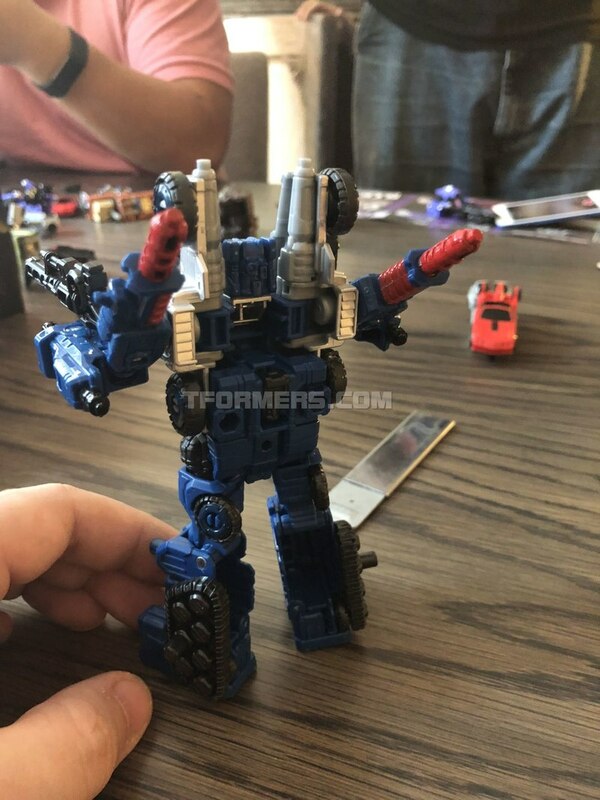 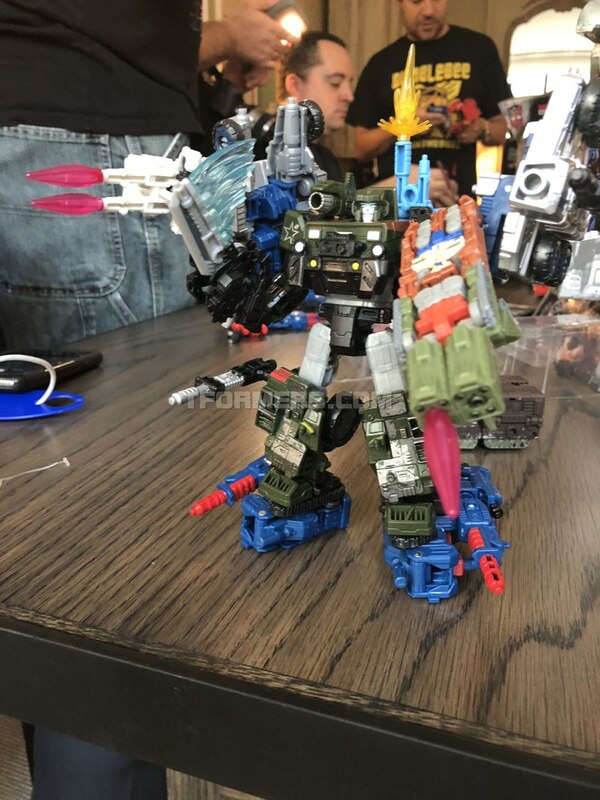 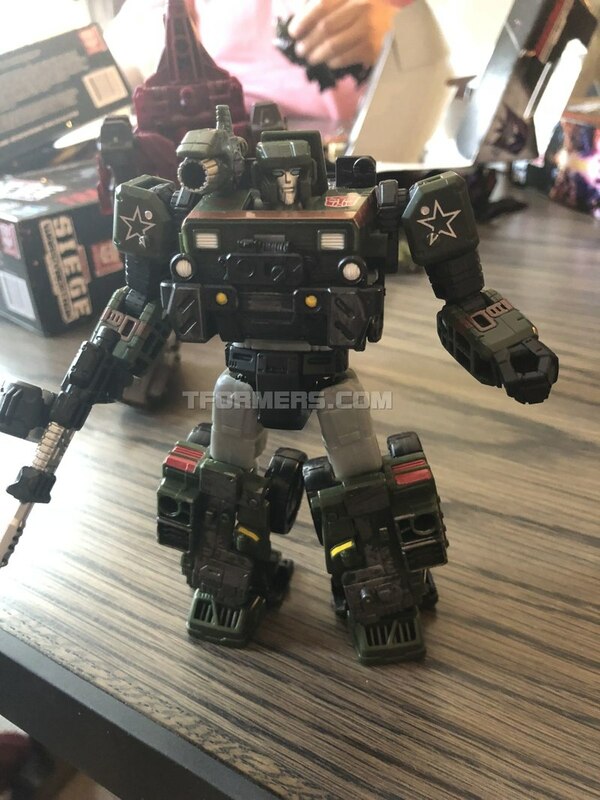 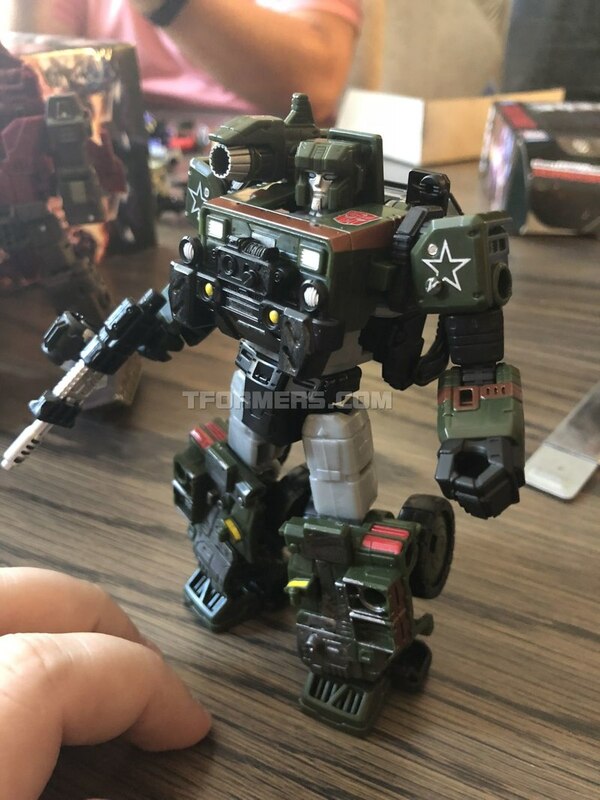 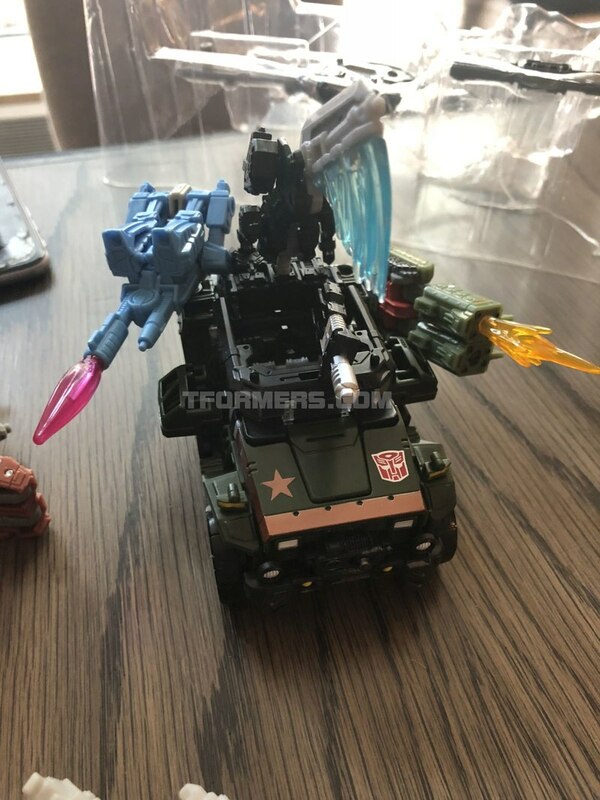 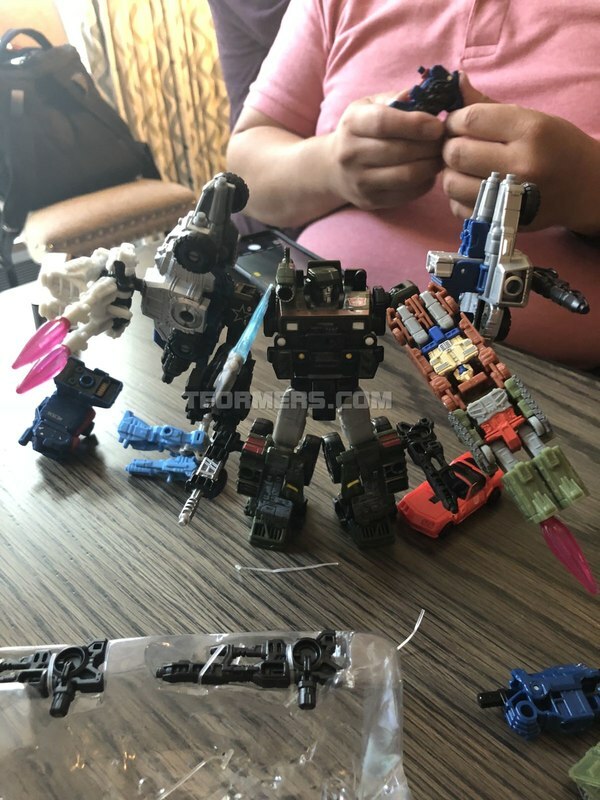 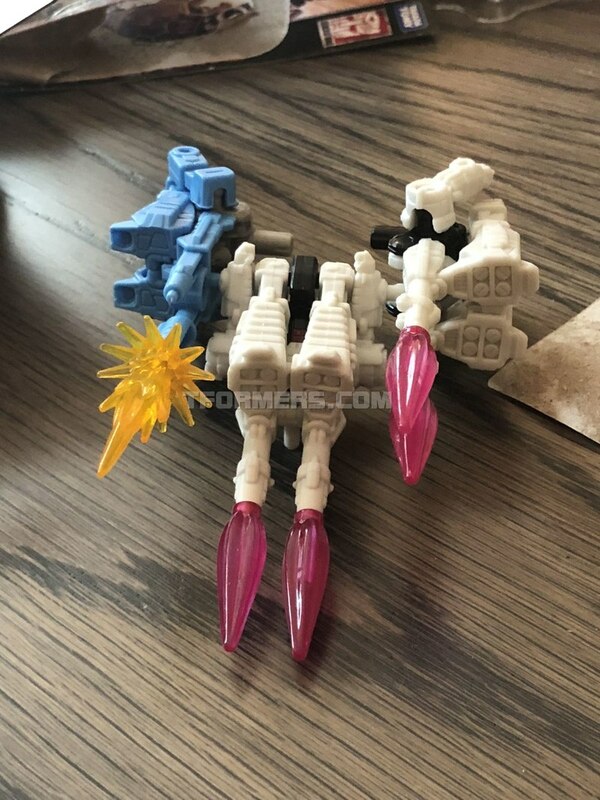 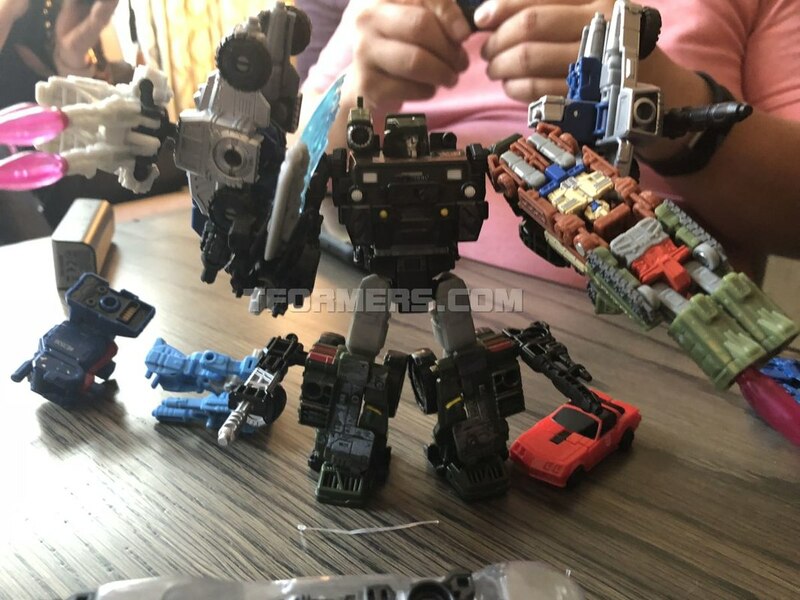 Battlemasters Blowpipe, Firedrive, and Lionizer. 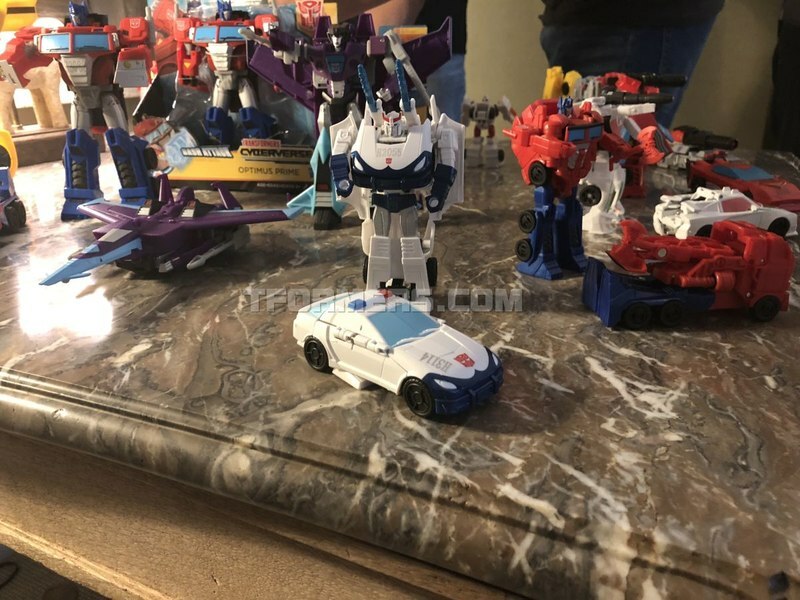 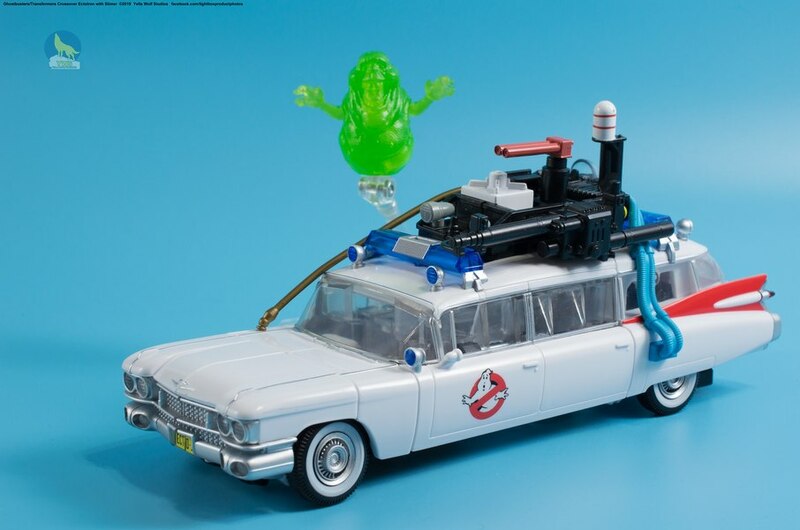 Micro Masters including Autobot Battle Patrol Flask and Bigshot, Decepticons Battle Patrol Shadowcloud & Viper, and Autobot Race Car Patrol Roadhandler & Swindler.